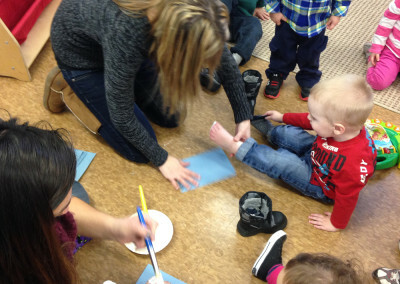 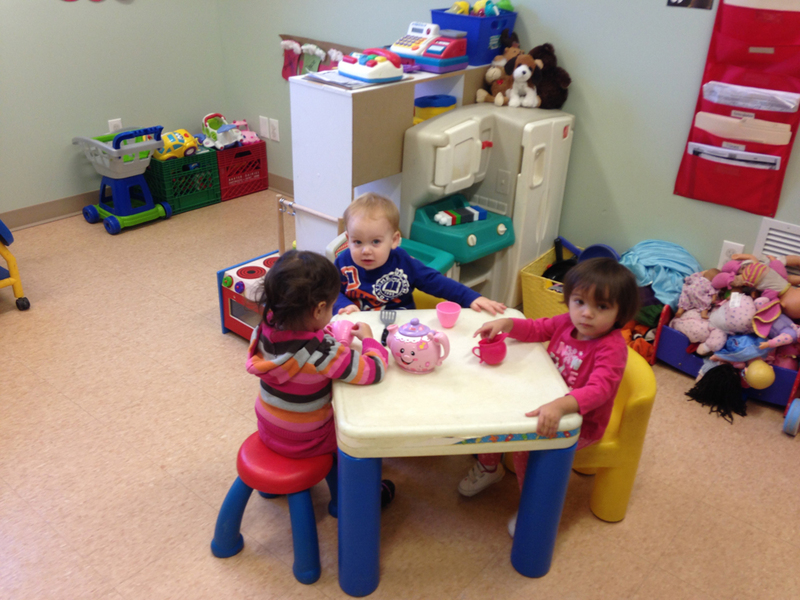 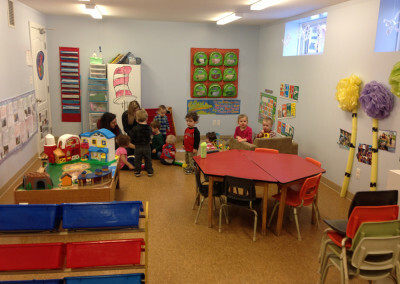 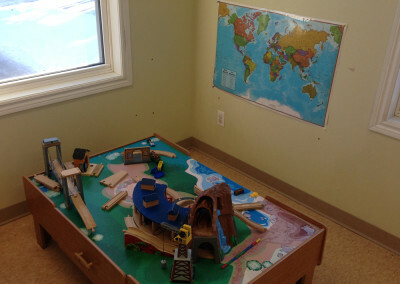 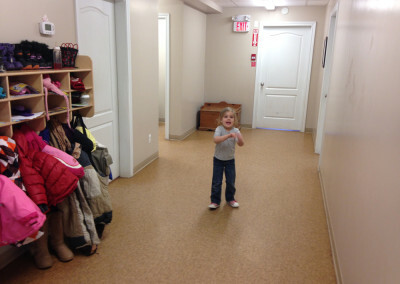 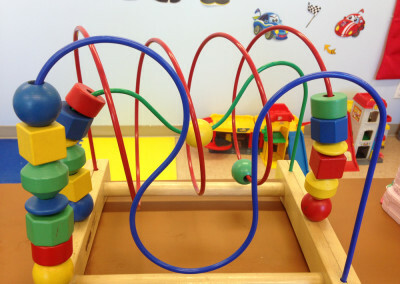 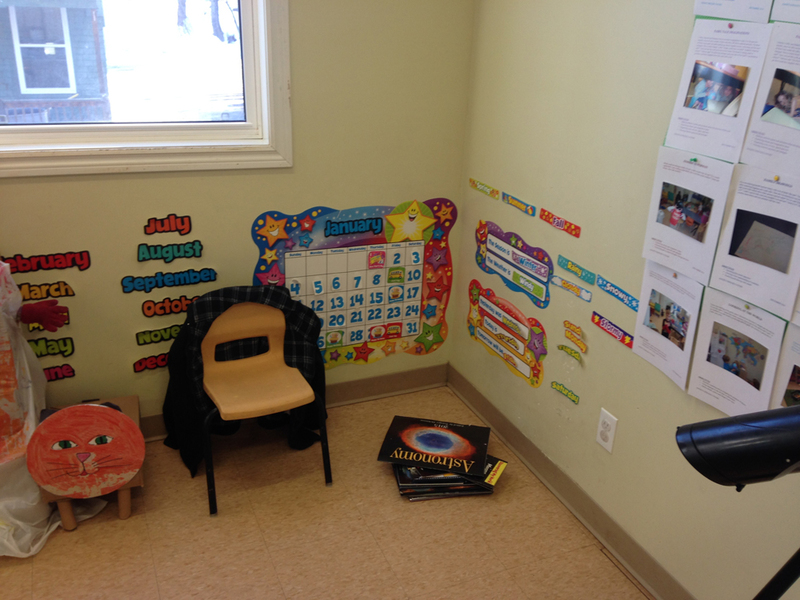 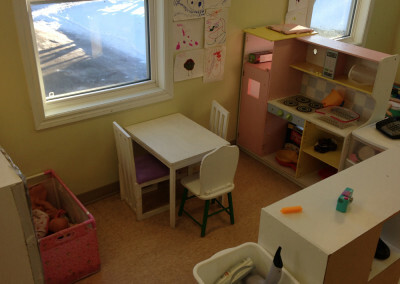 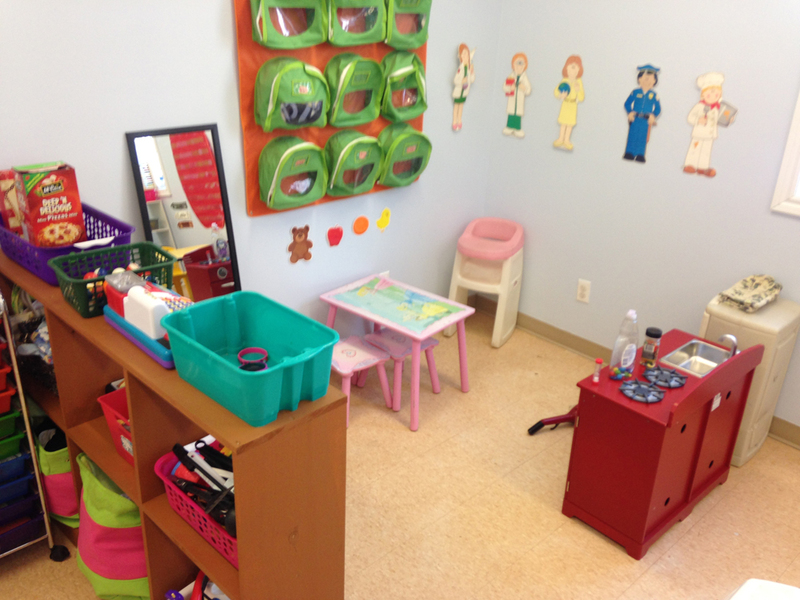 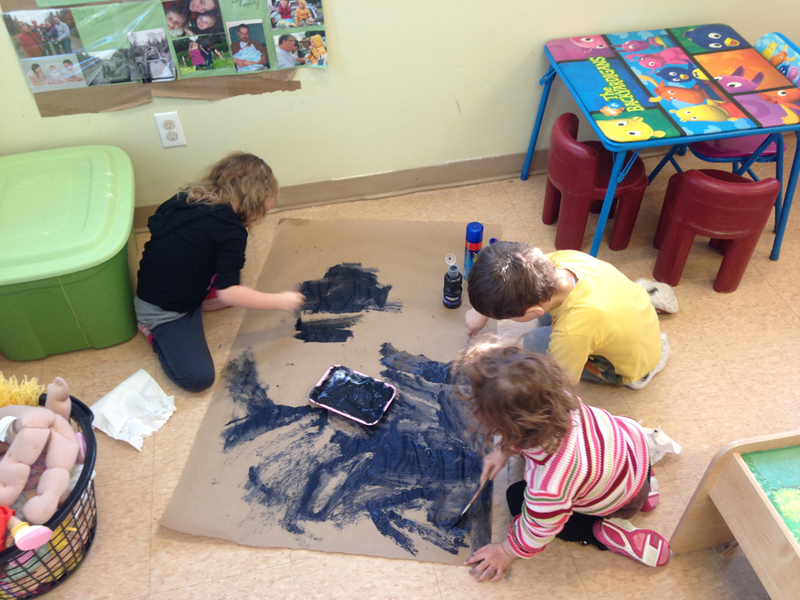 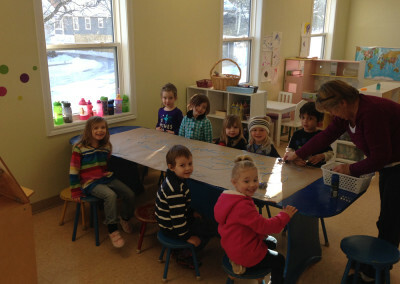 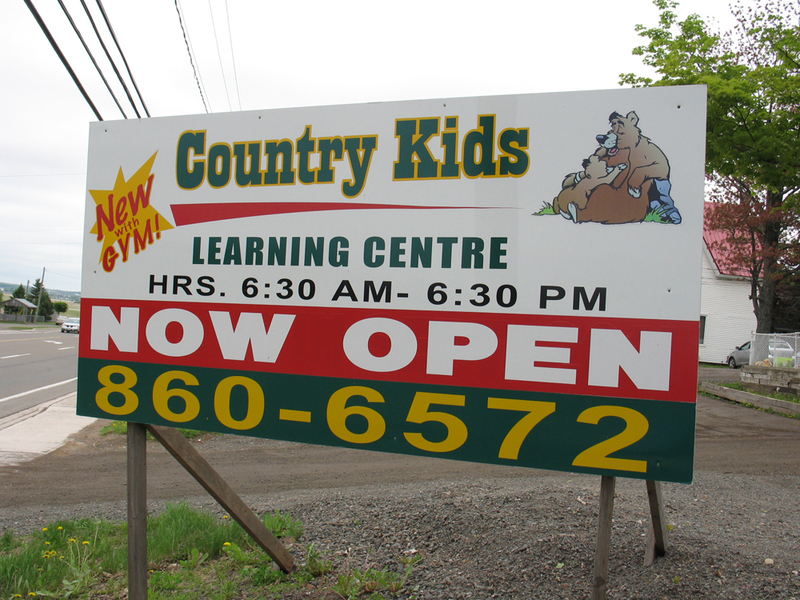 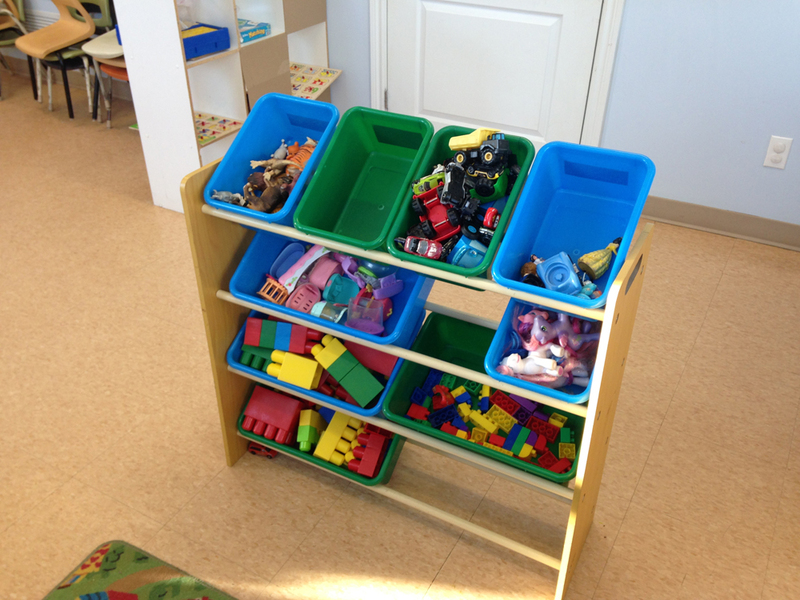 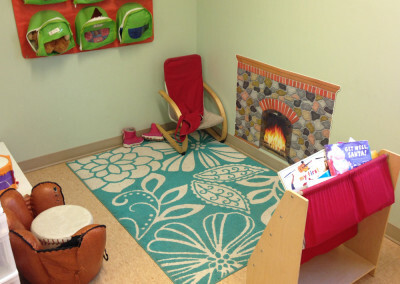 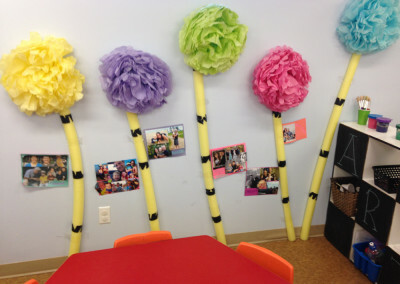 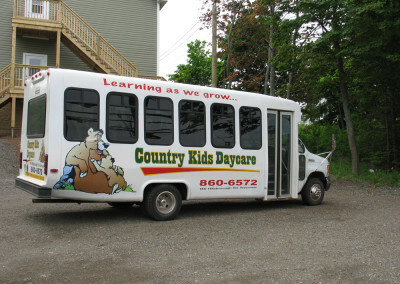 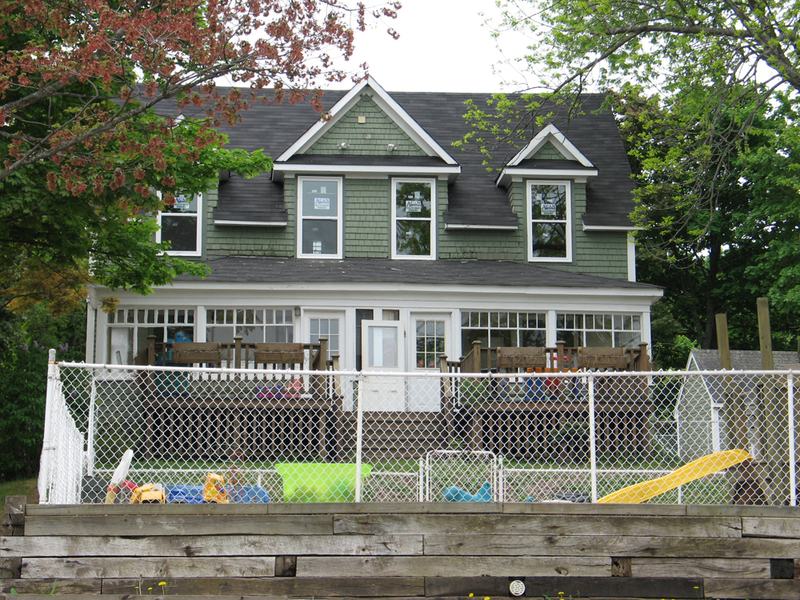 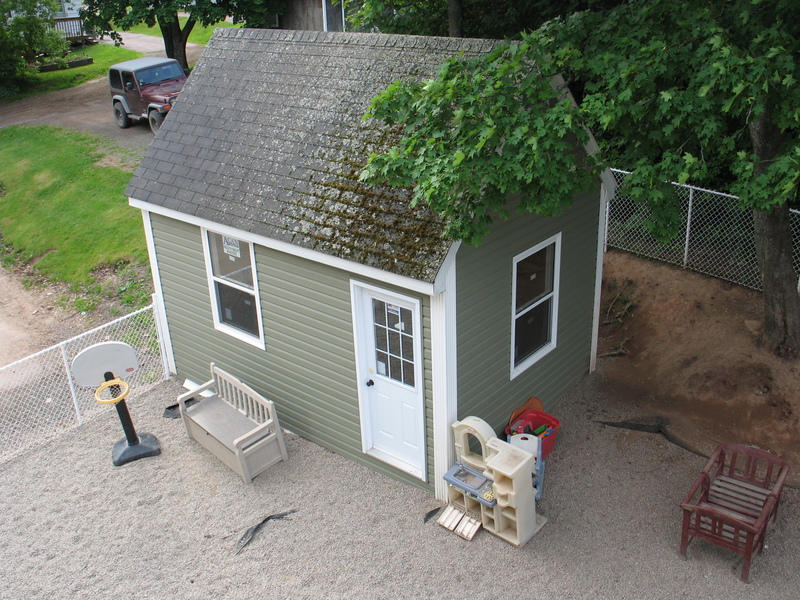 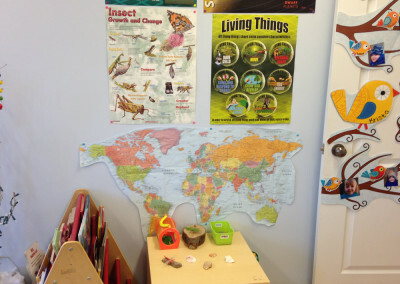 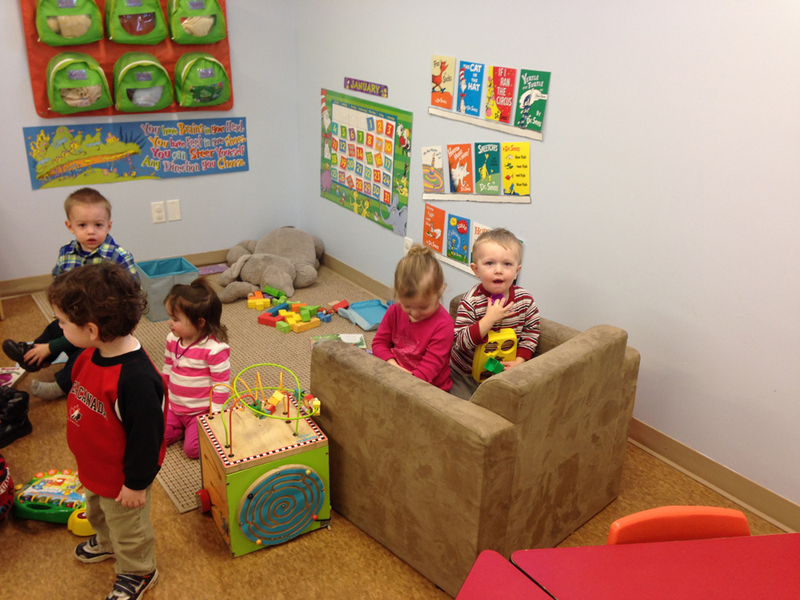 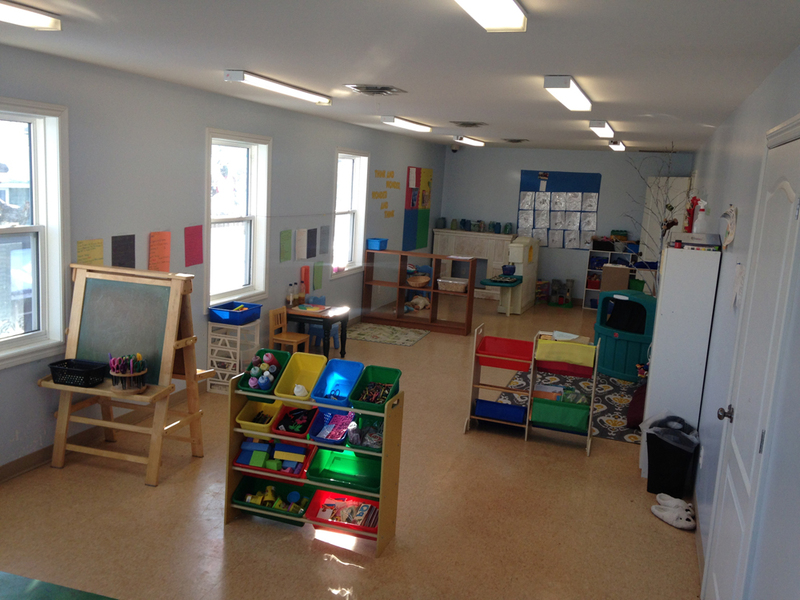 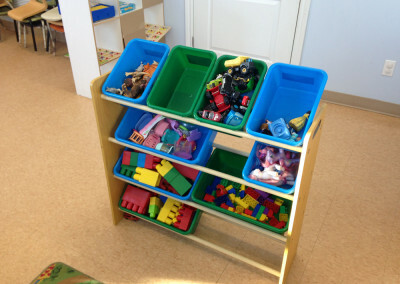 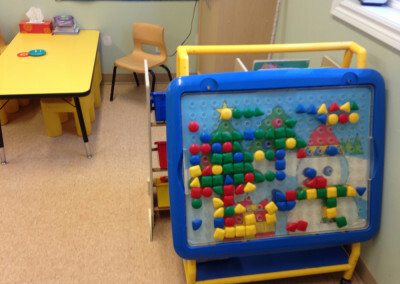 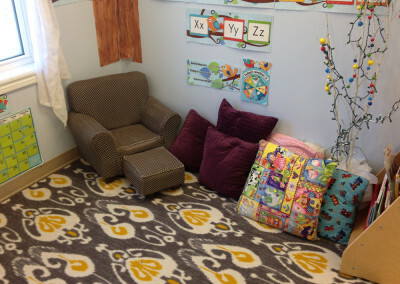 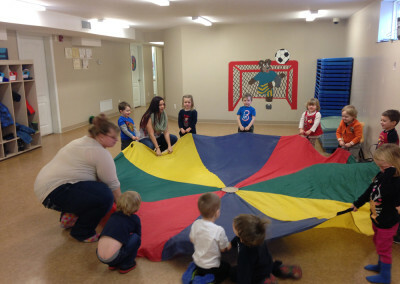 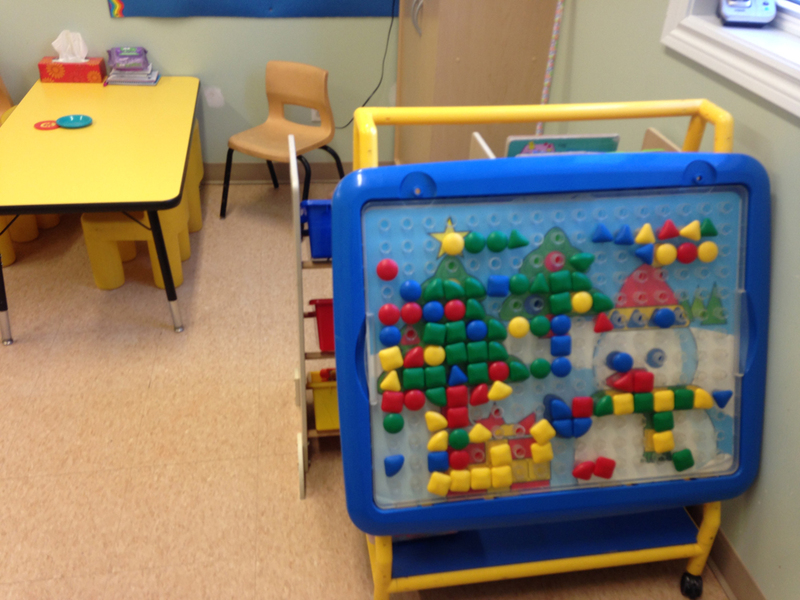 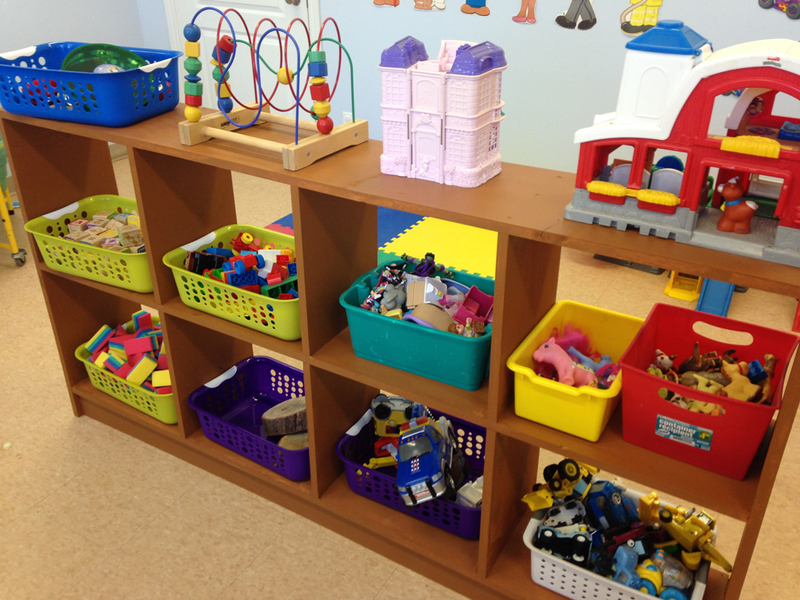 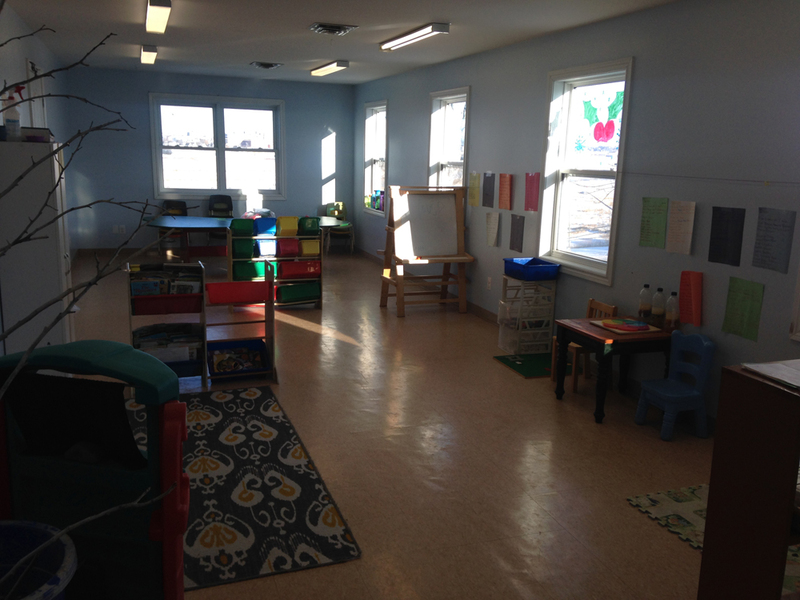 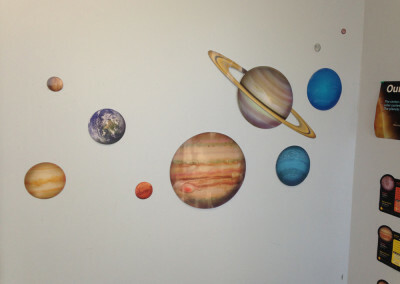 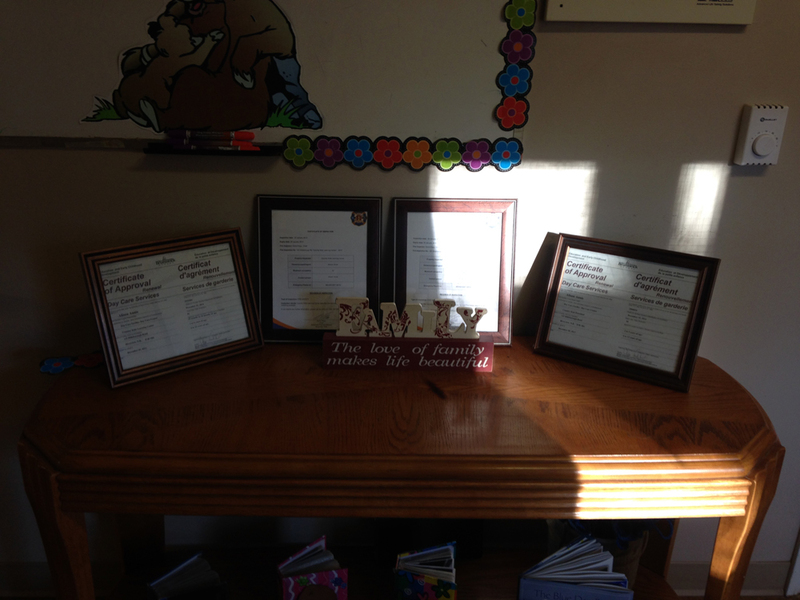 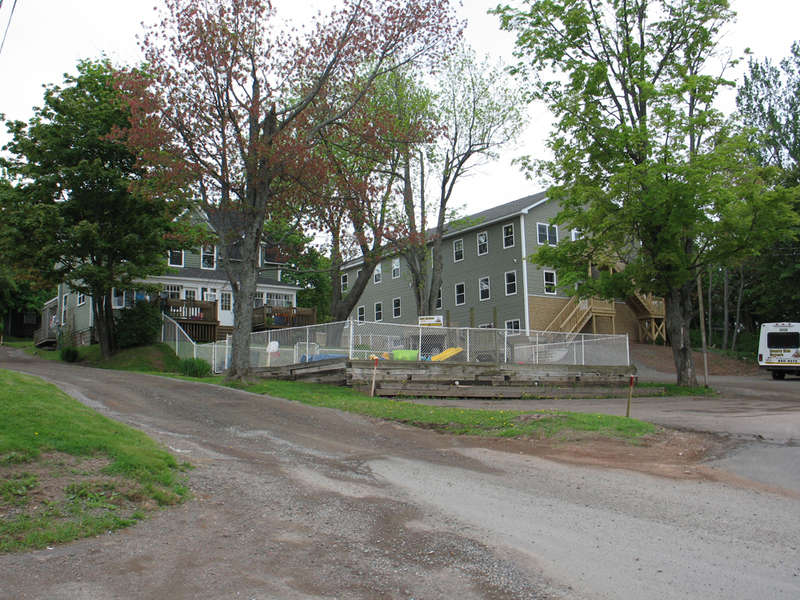 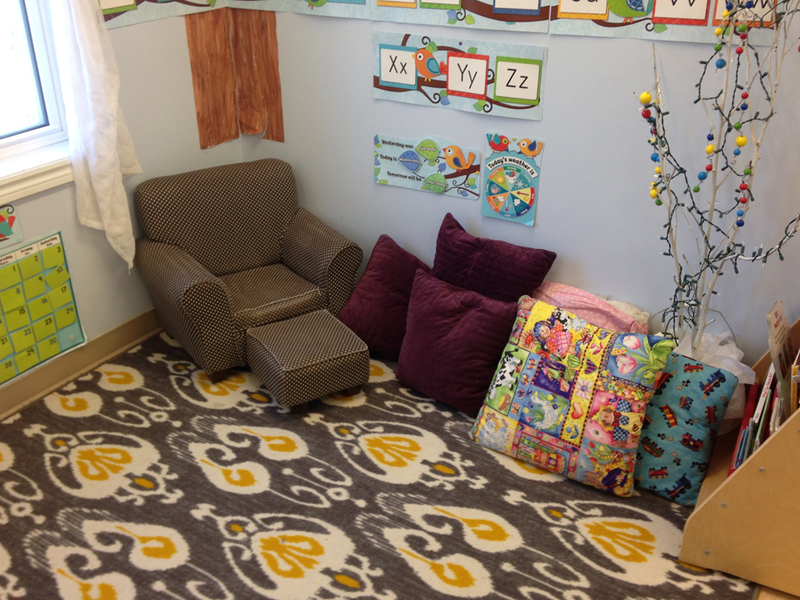 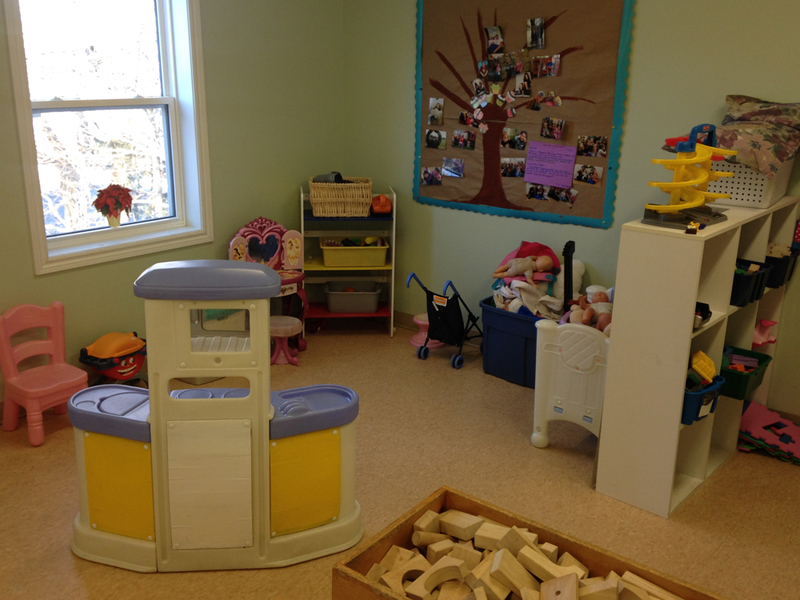 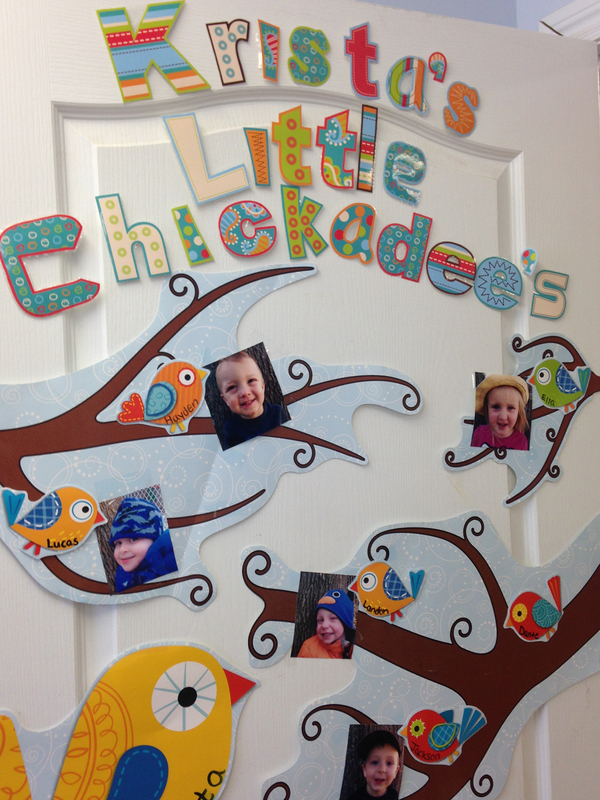 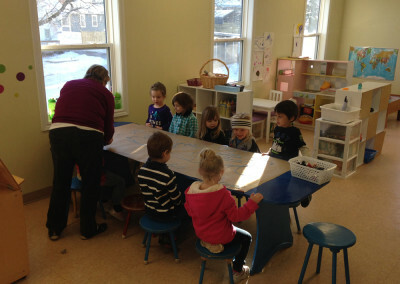 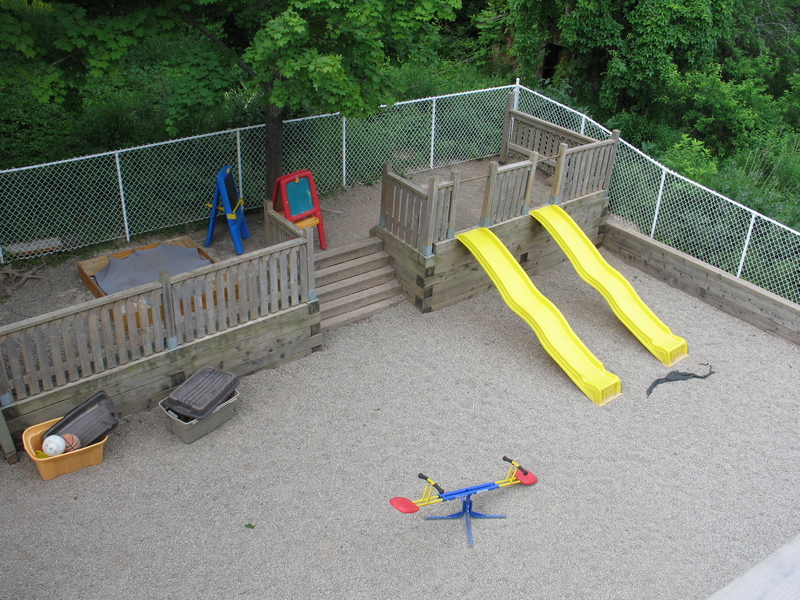 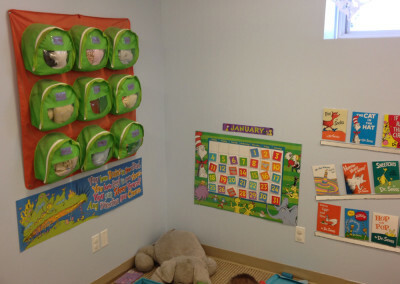 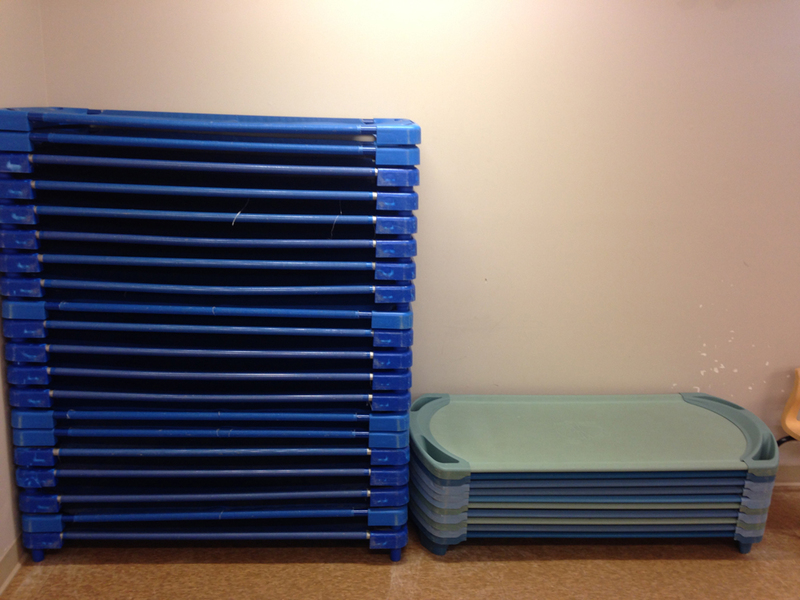 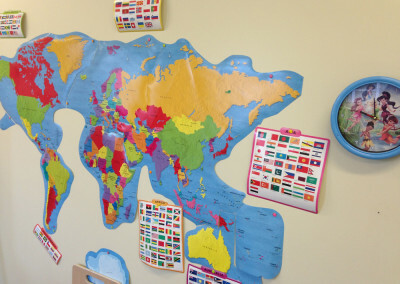 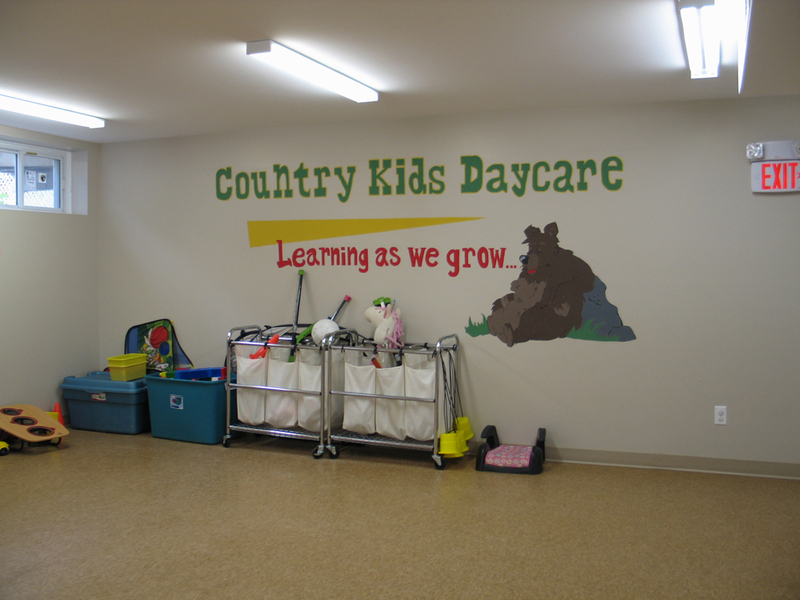 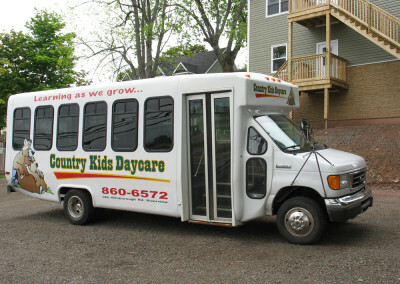 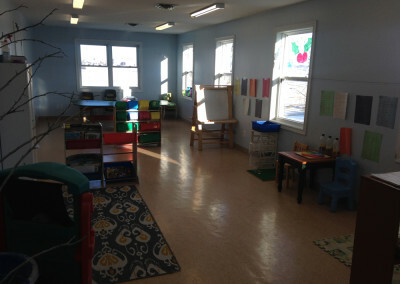 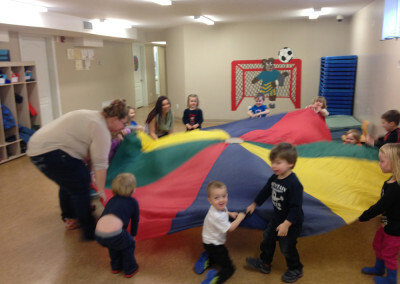 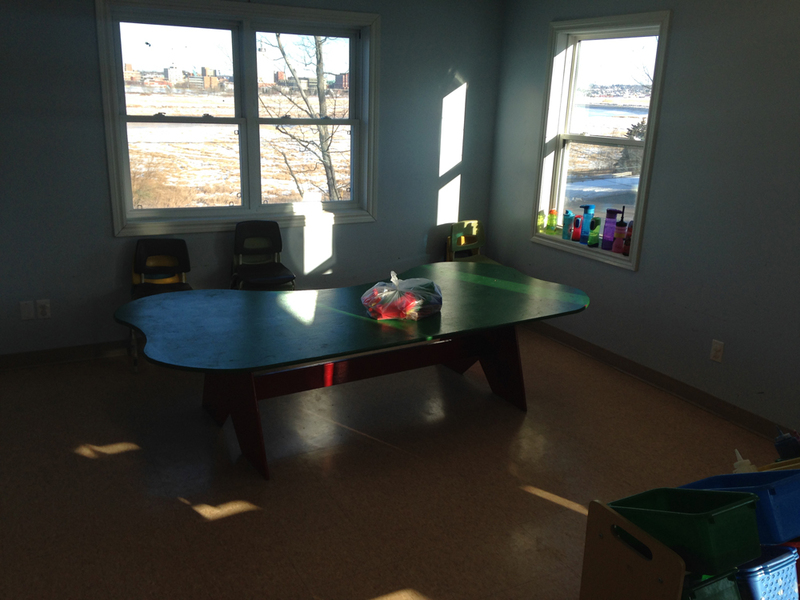 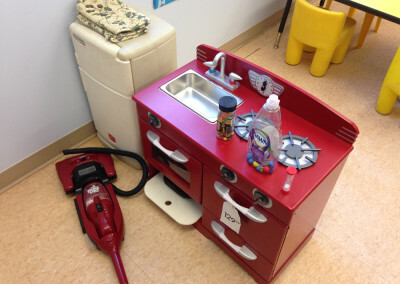 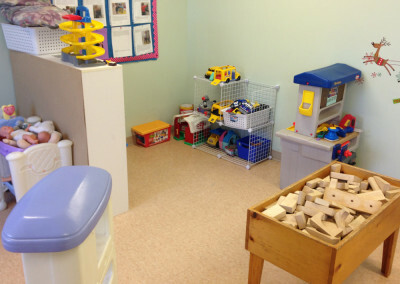 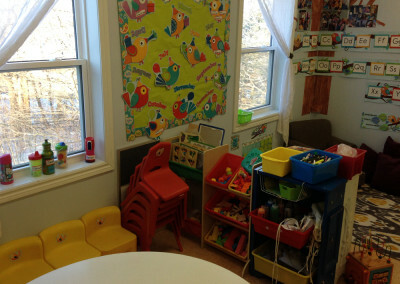 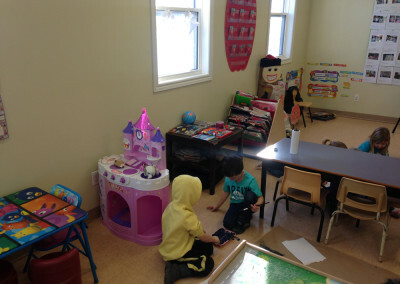 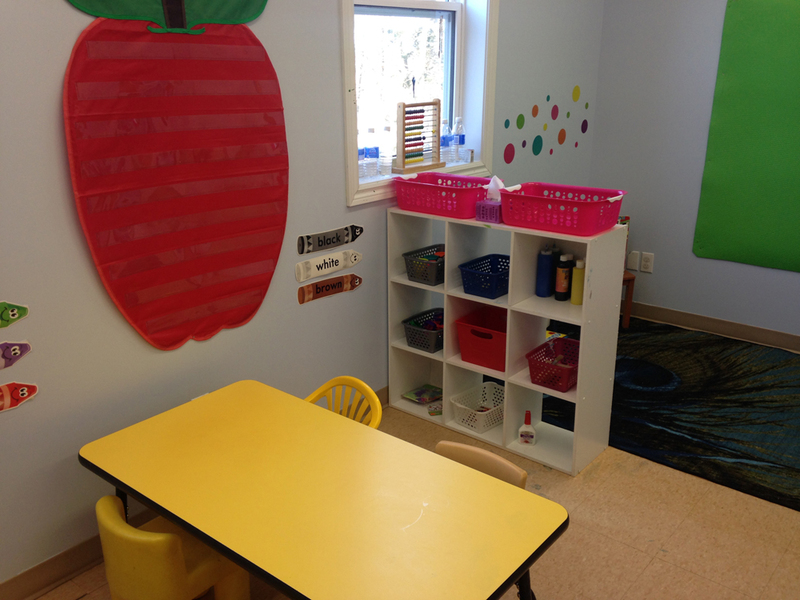 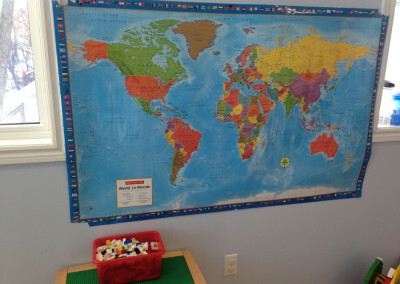 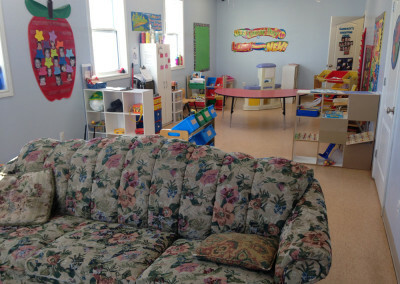 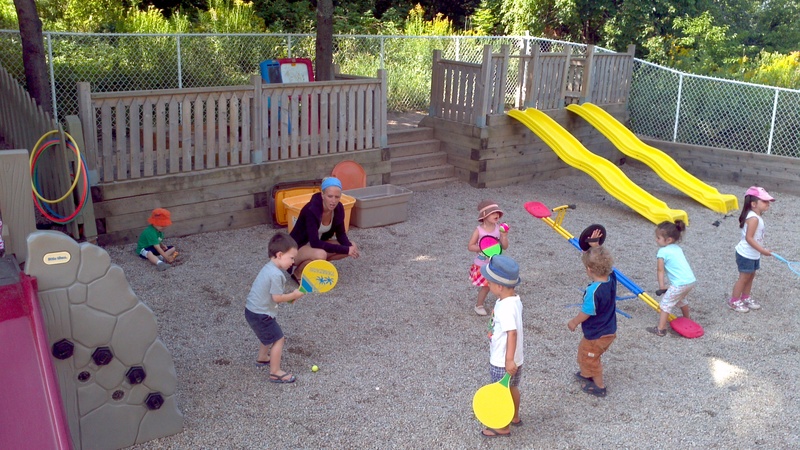 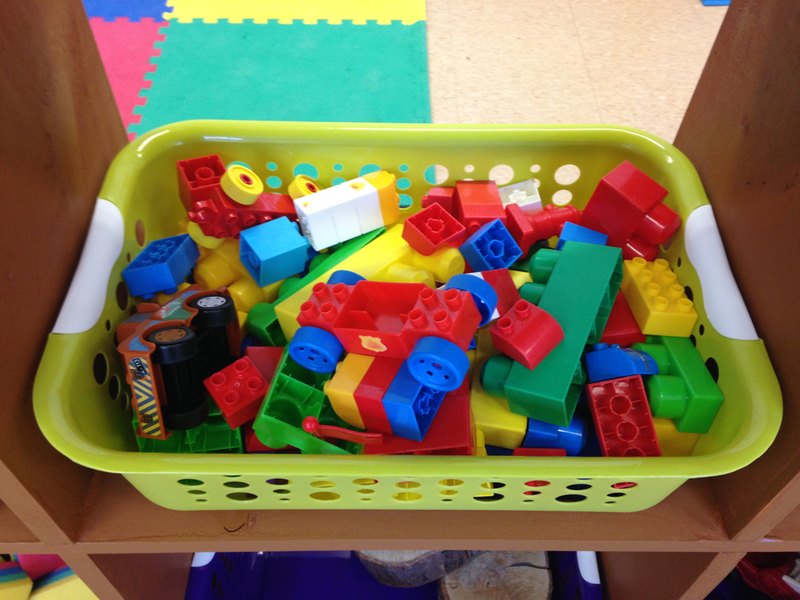 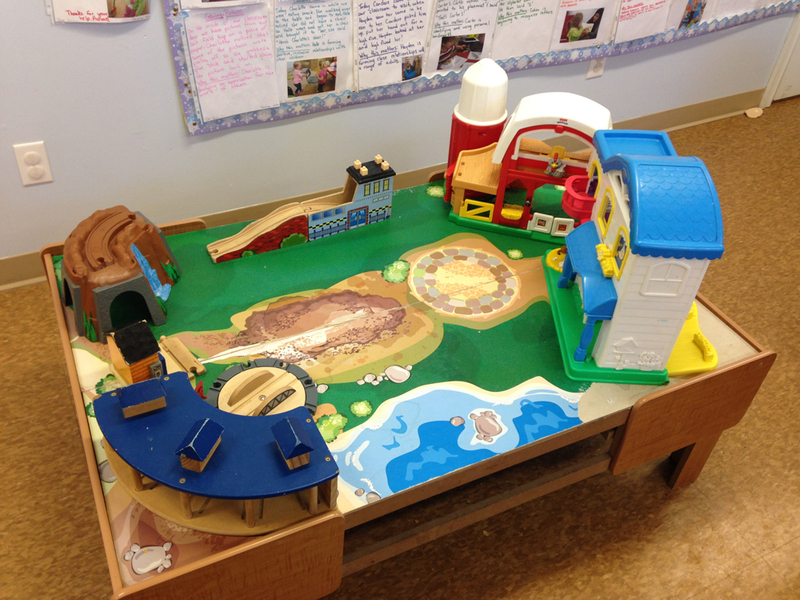 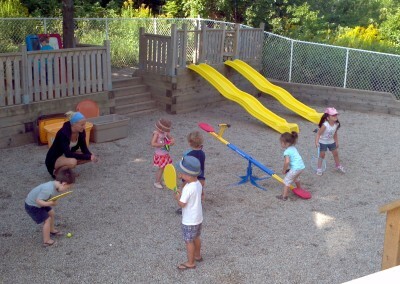 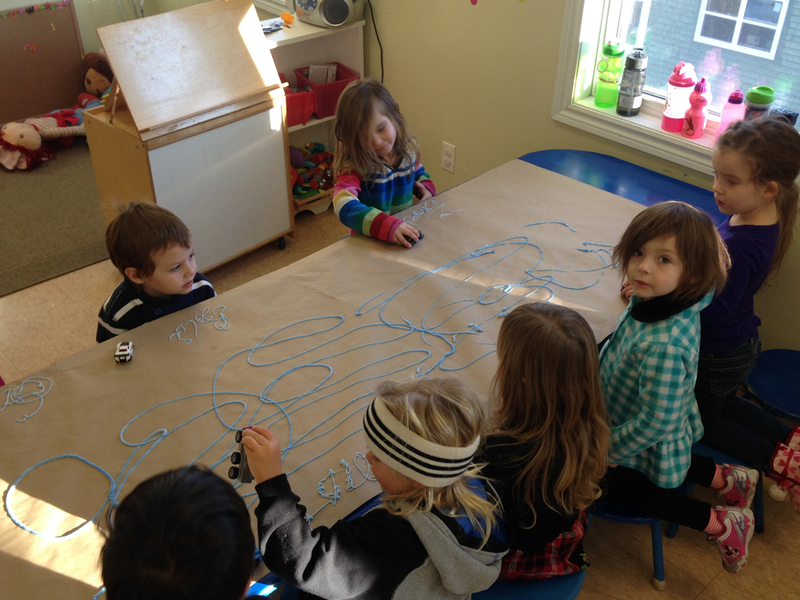 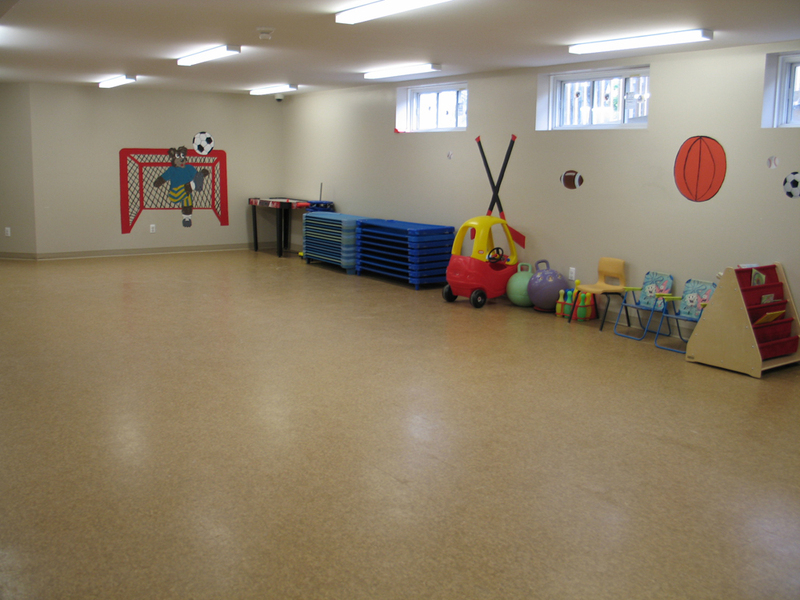 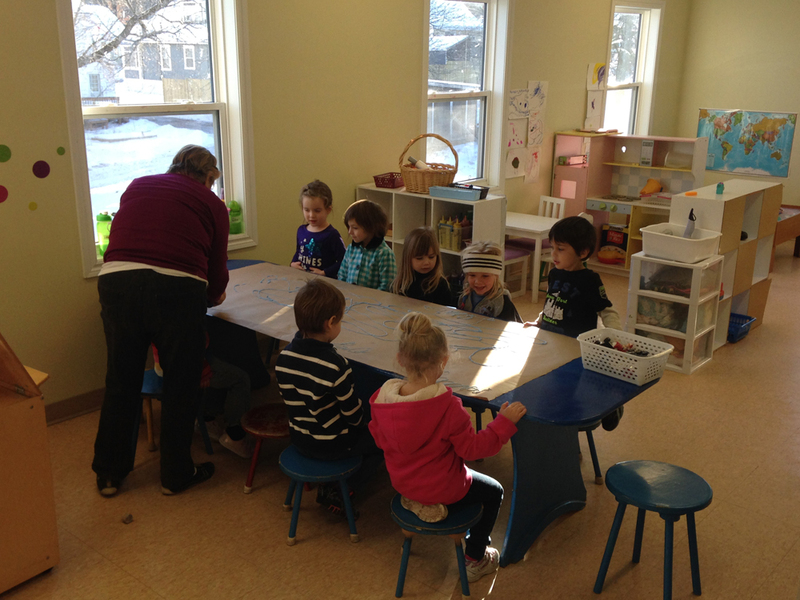 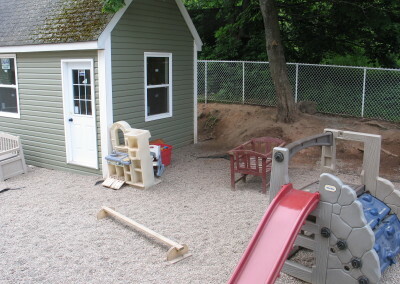 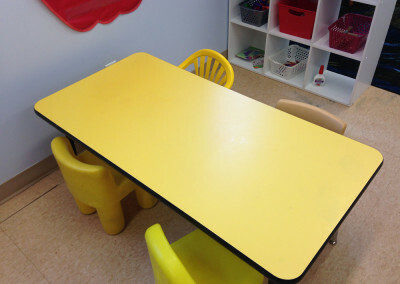 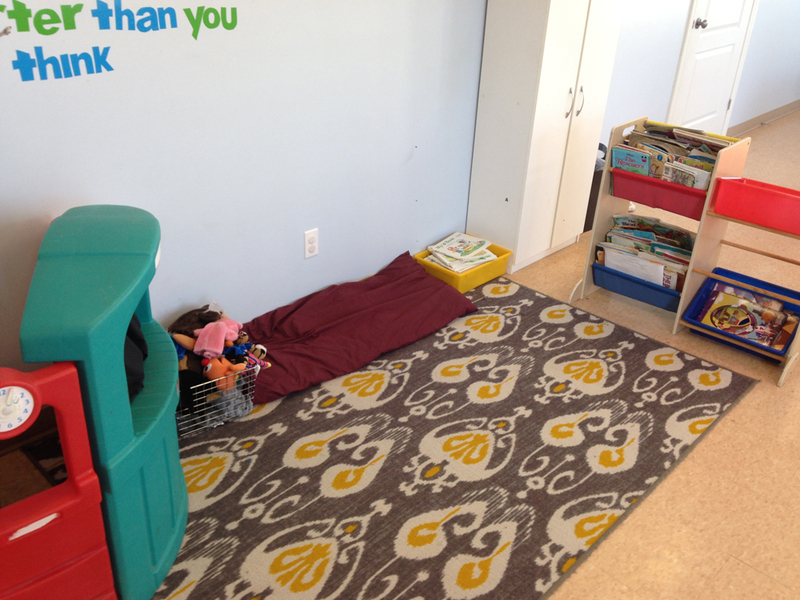 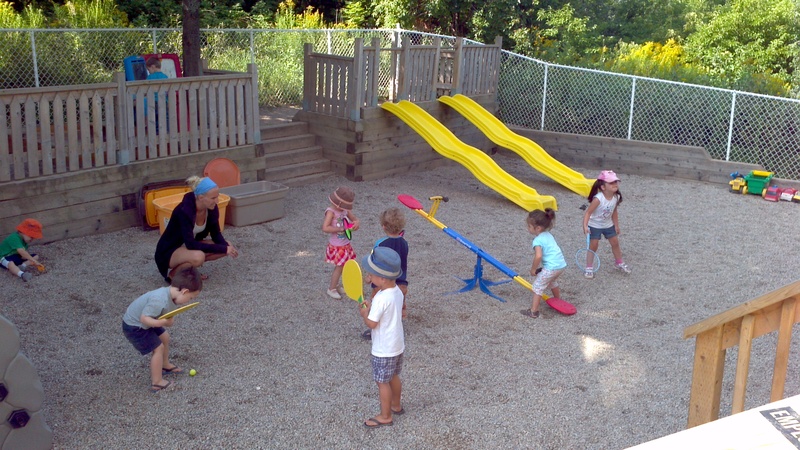 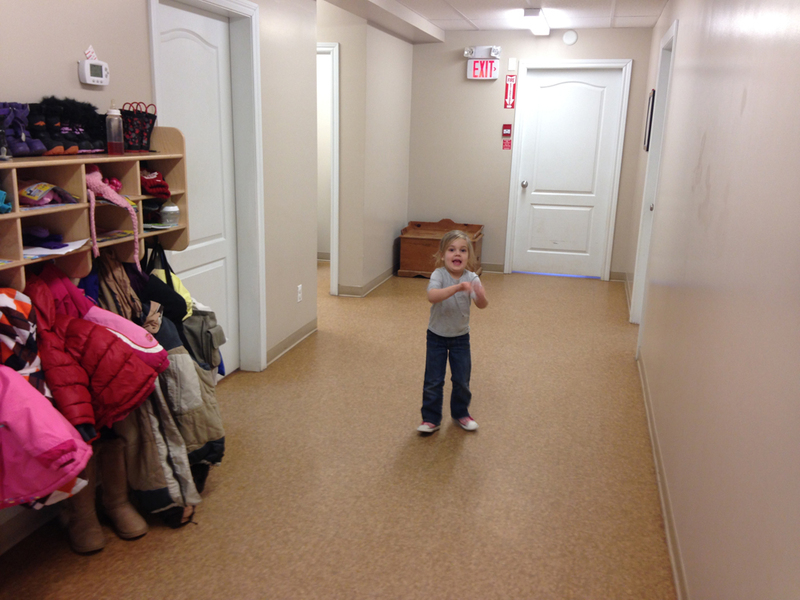 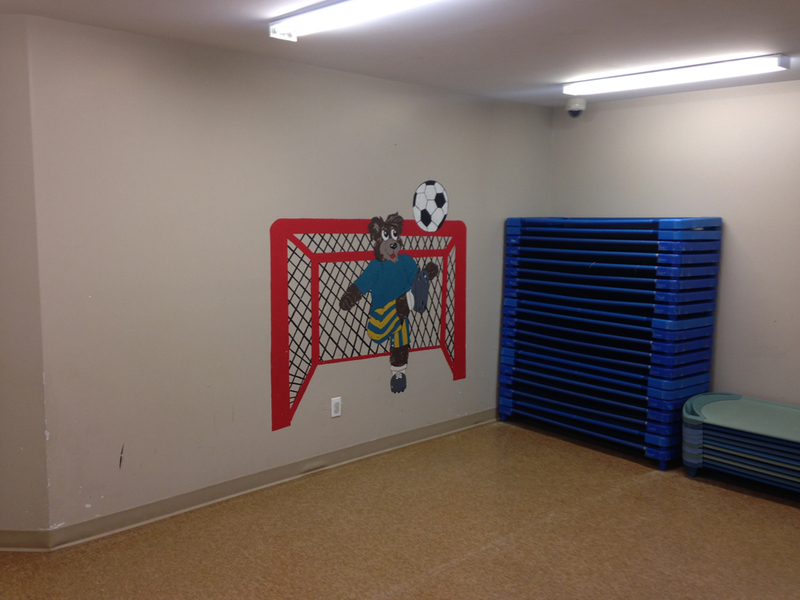 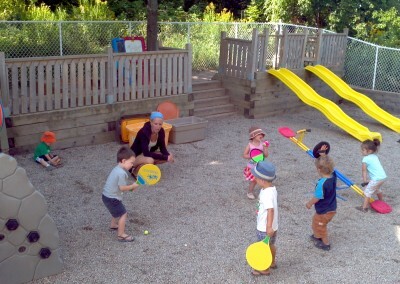 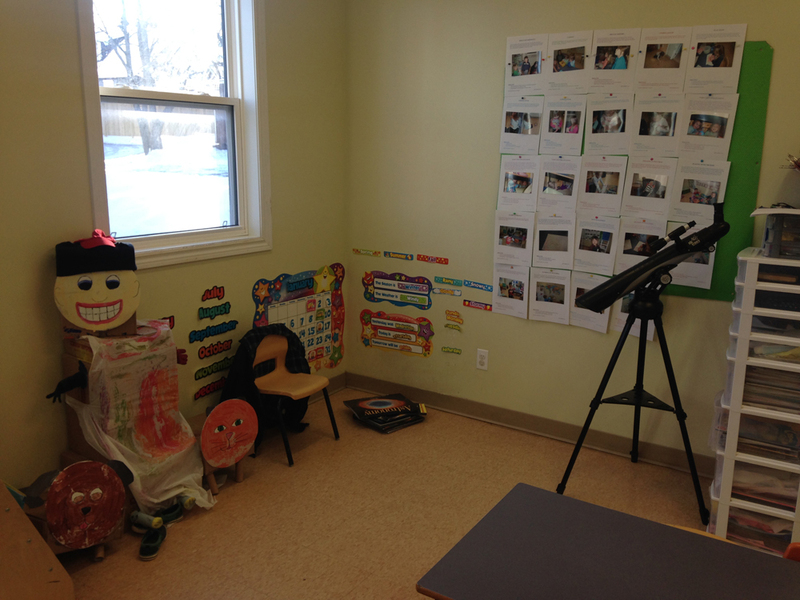 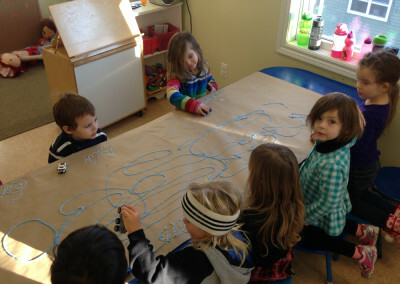 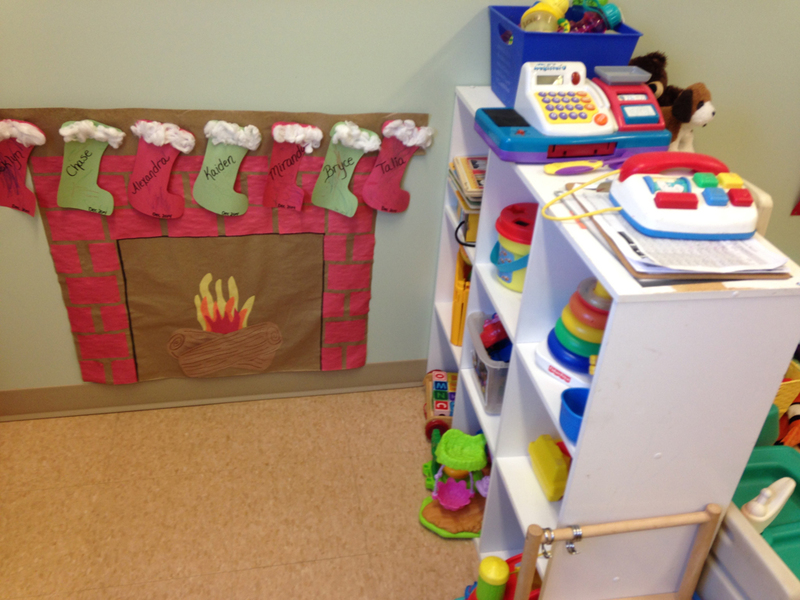 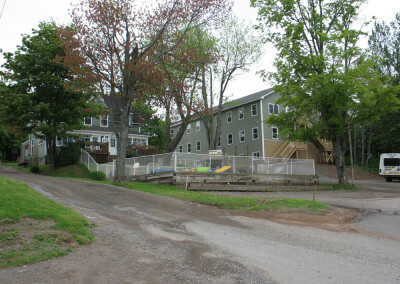 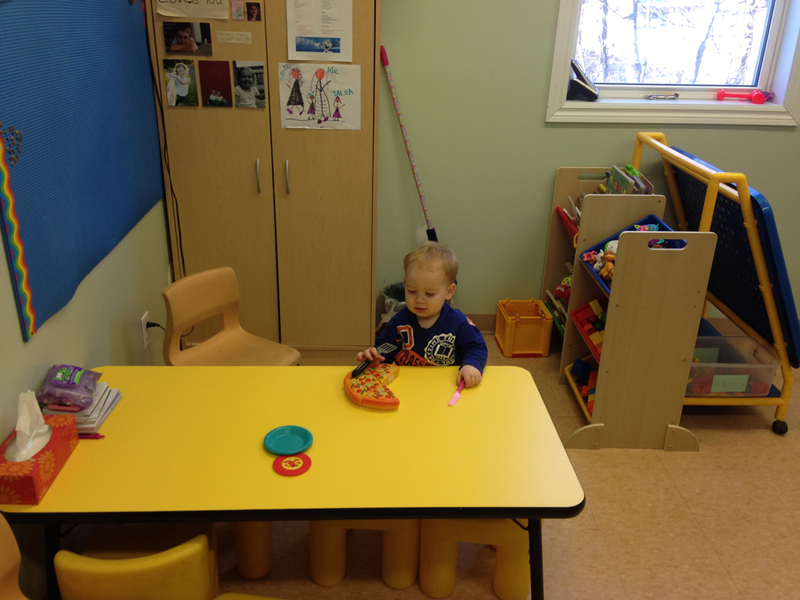 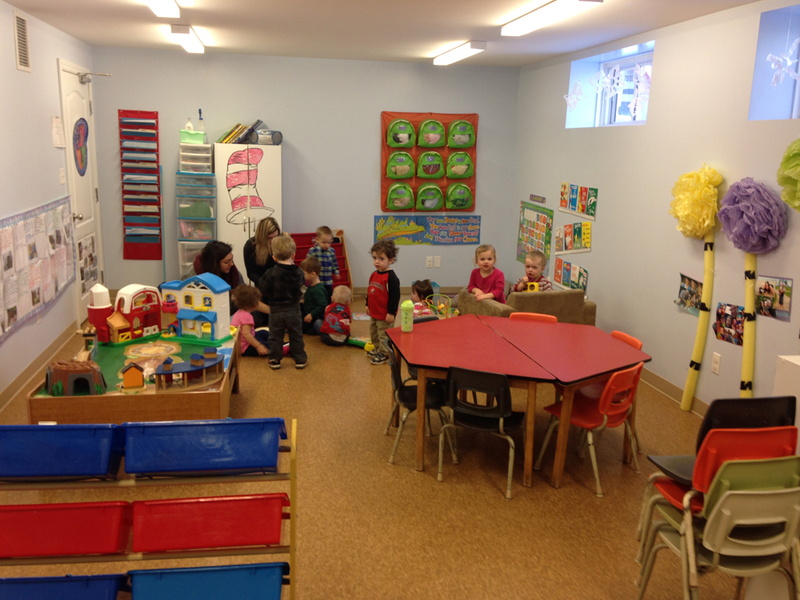 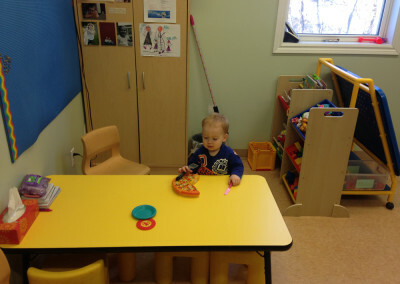 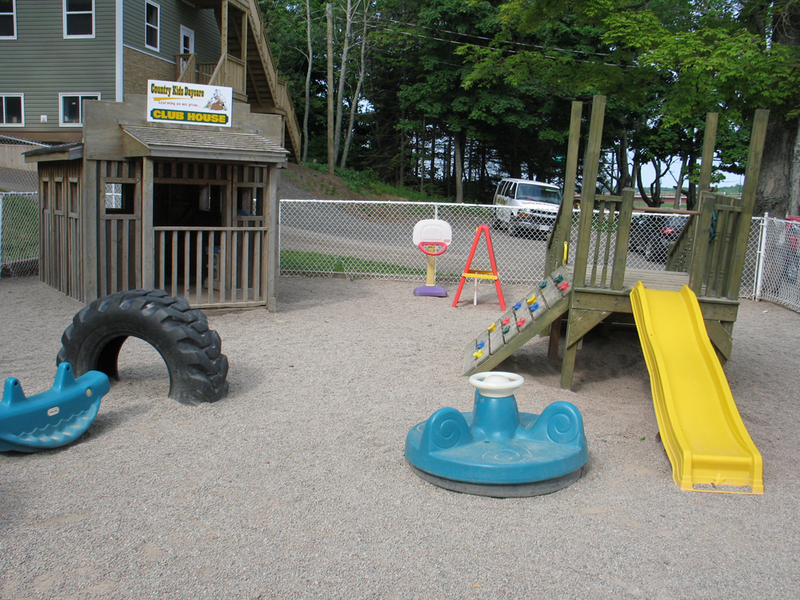 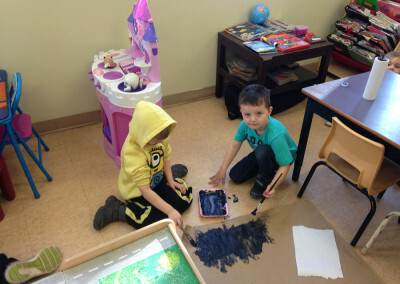 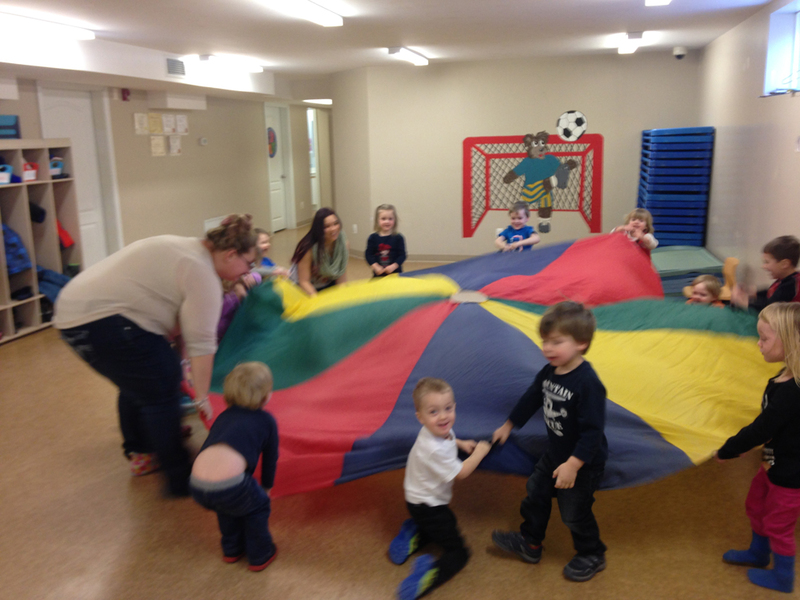 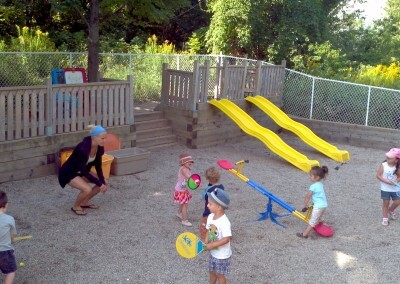 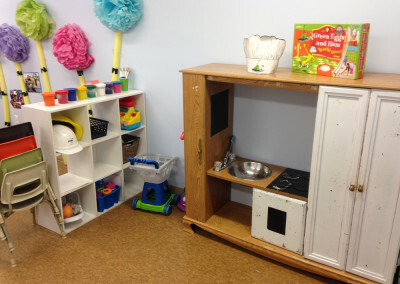 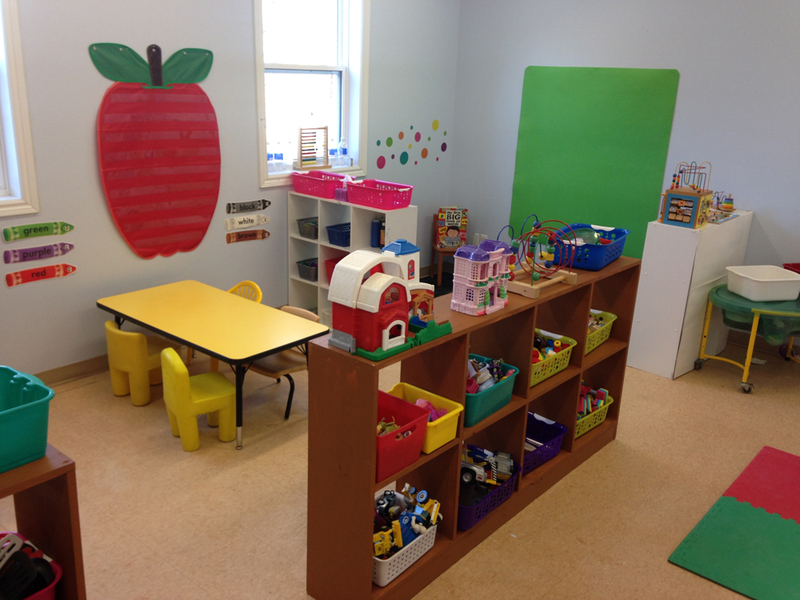 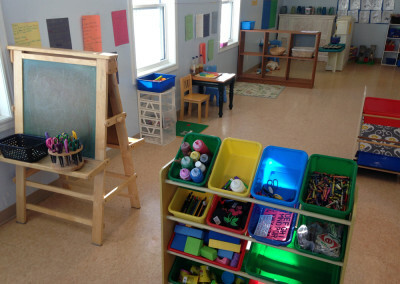 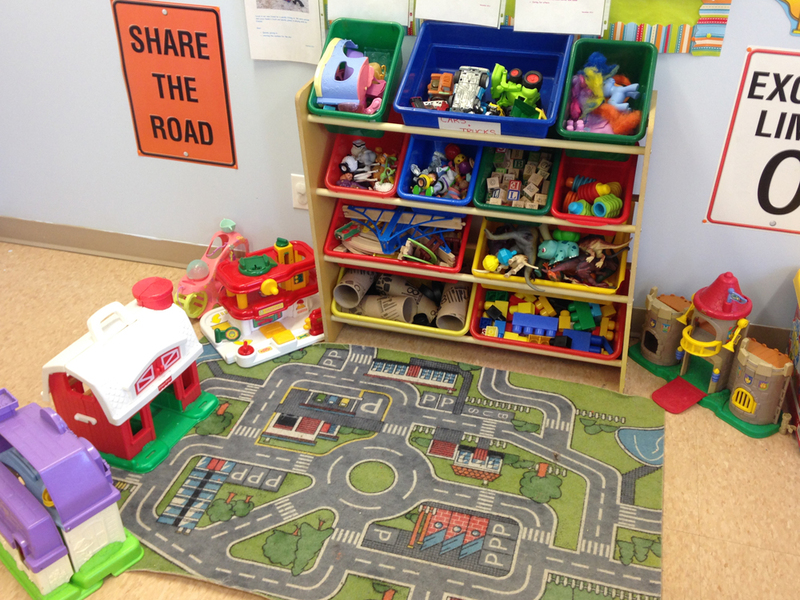 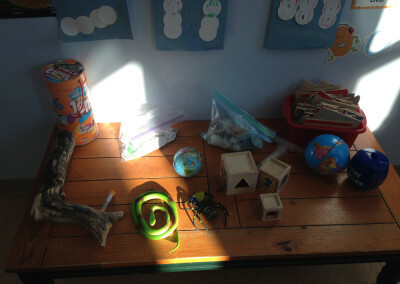 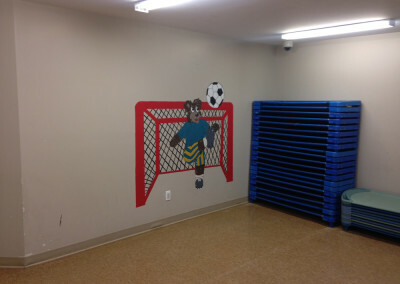 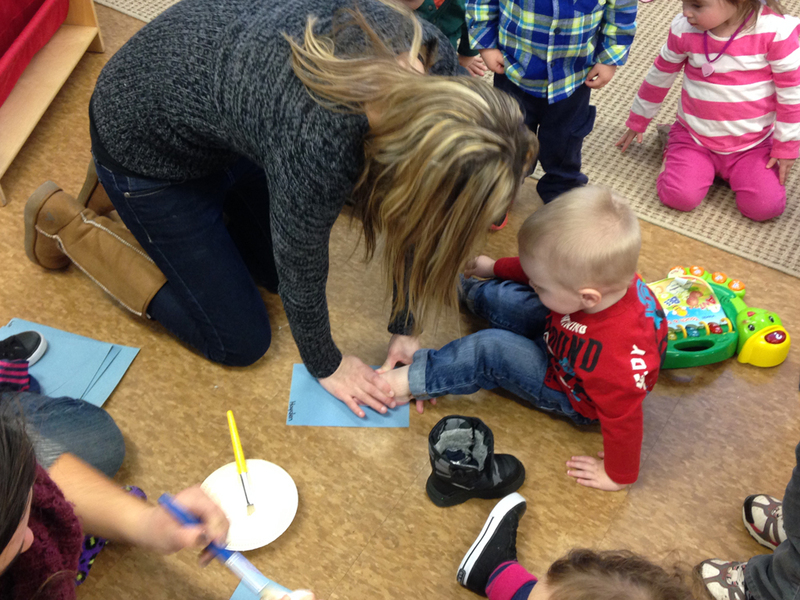 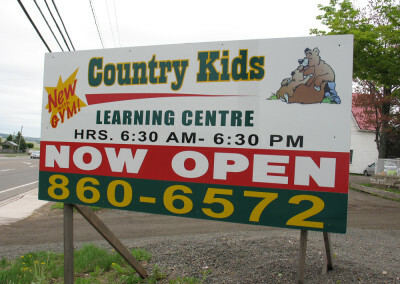 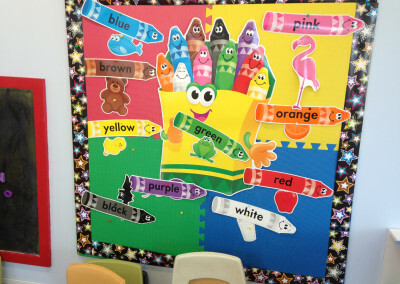 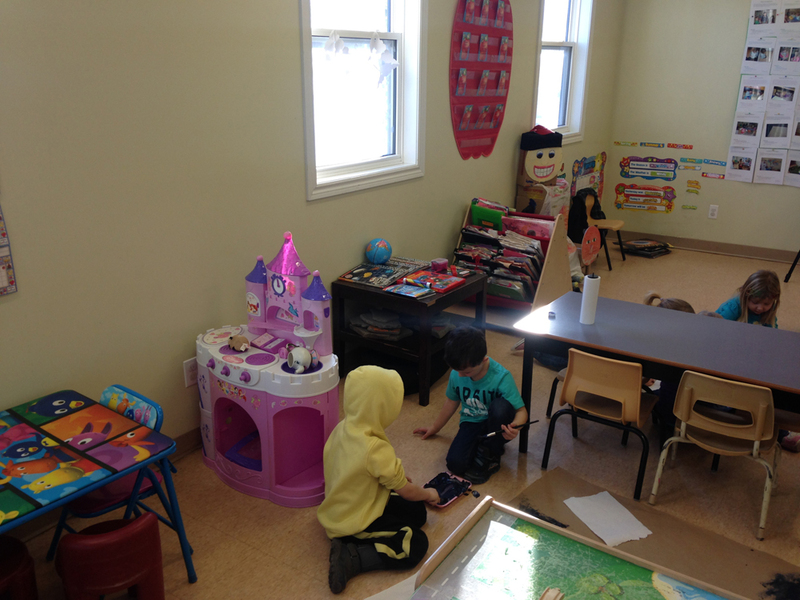 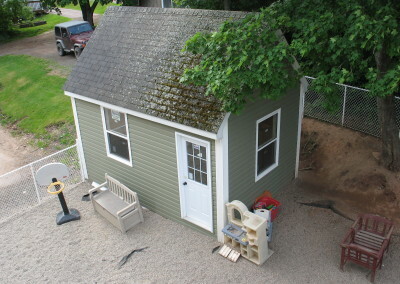 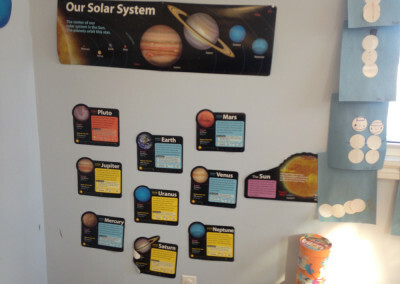 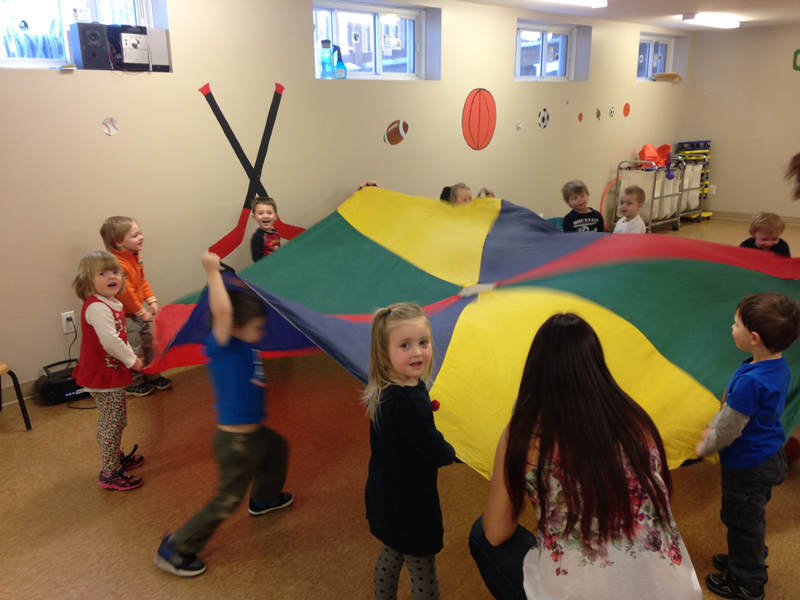 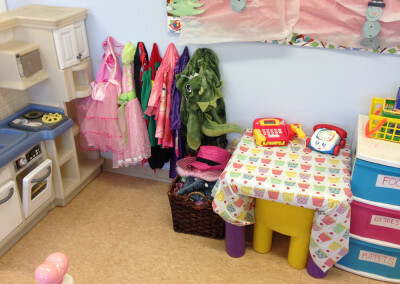 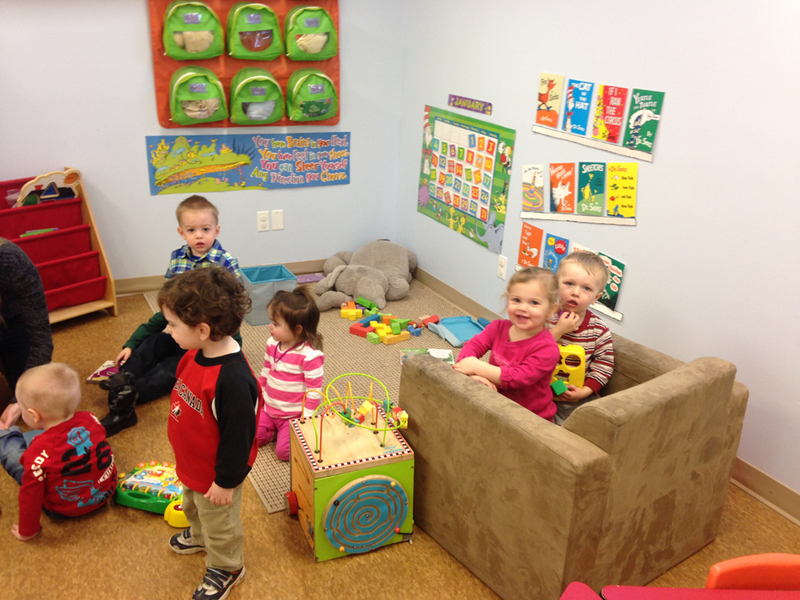 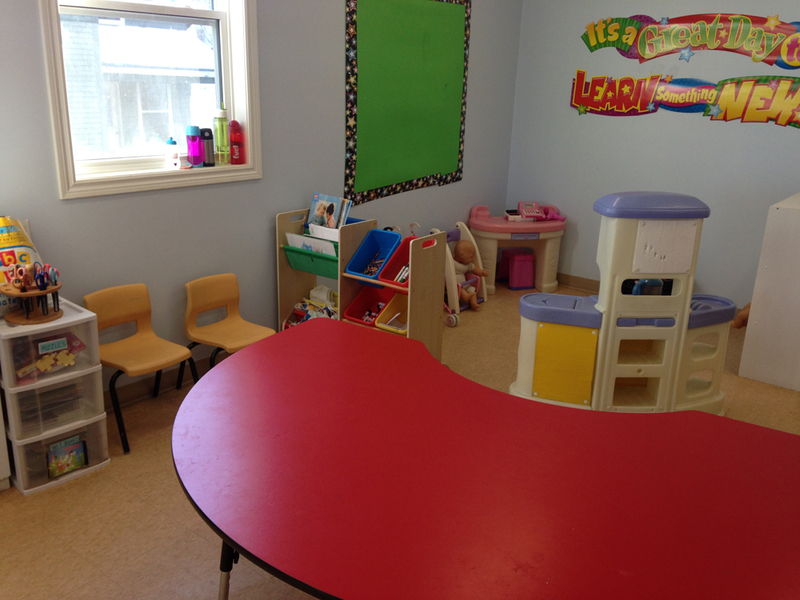 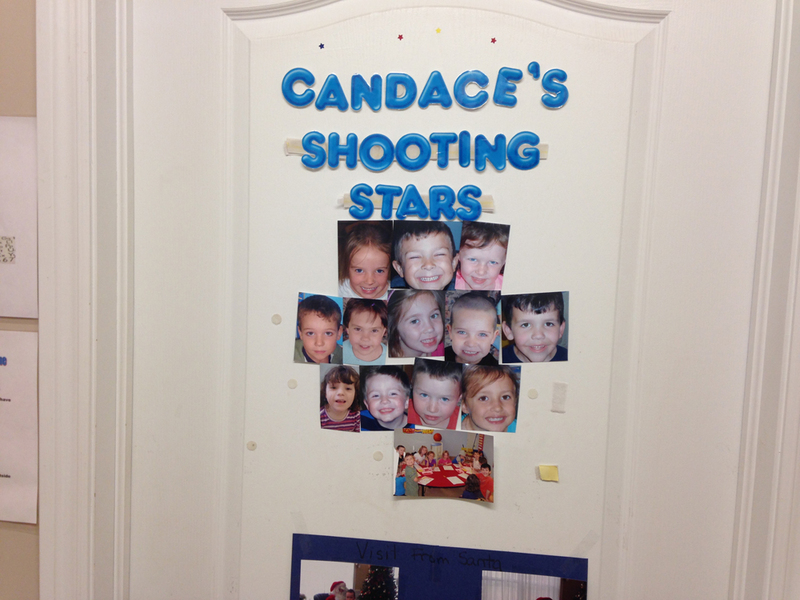 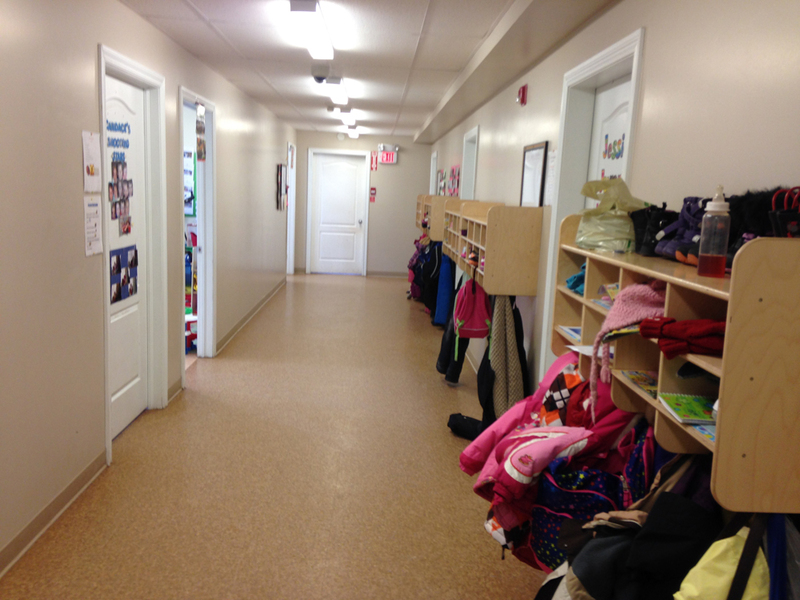 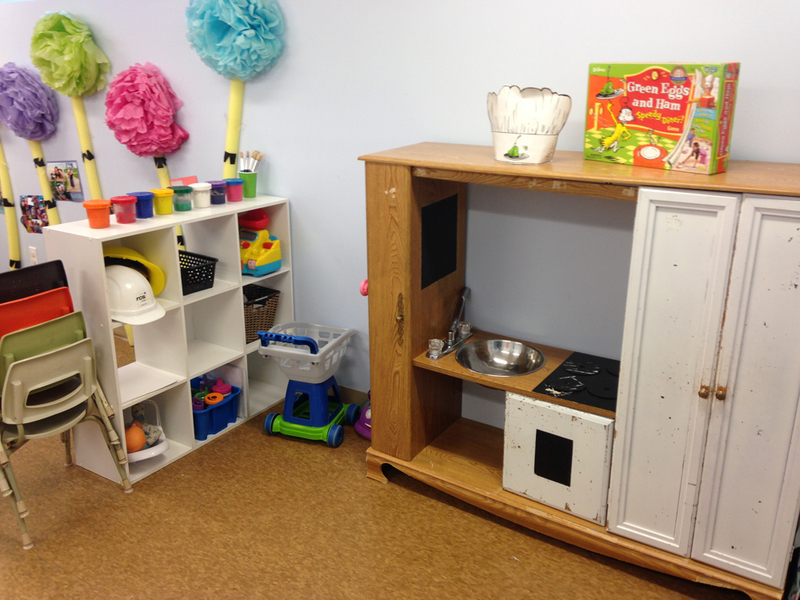 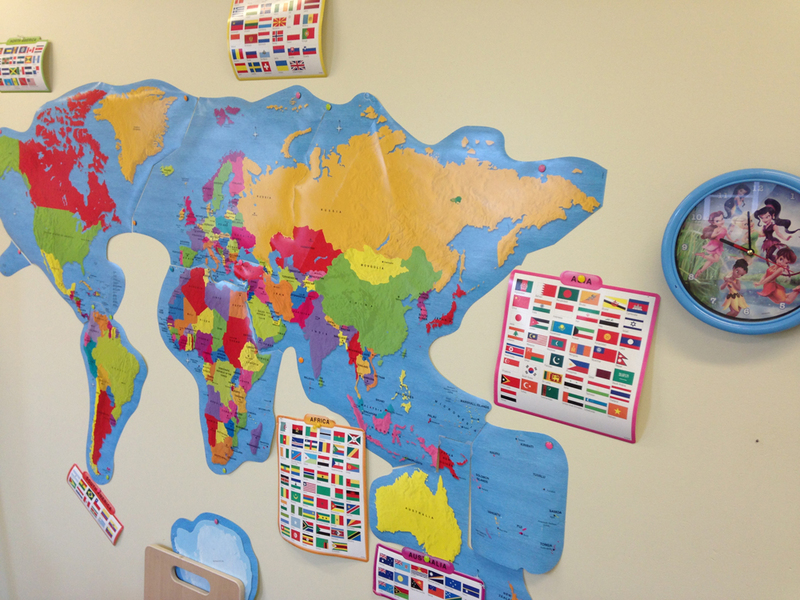 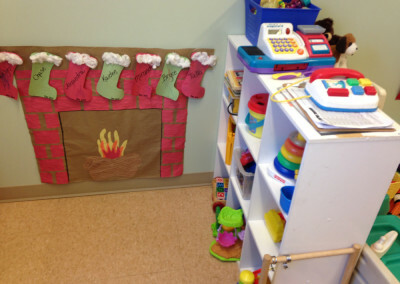 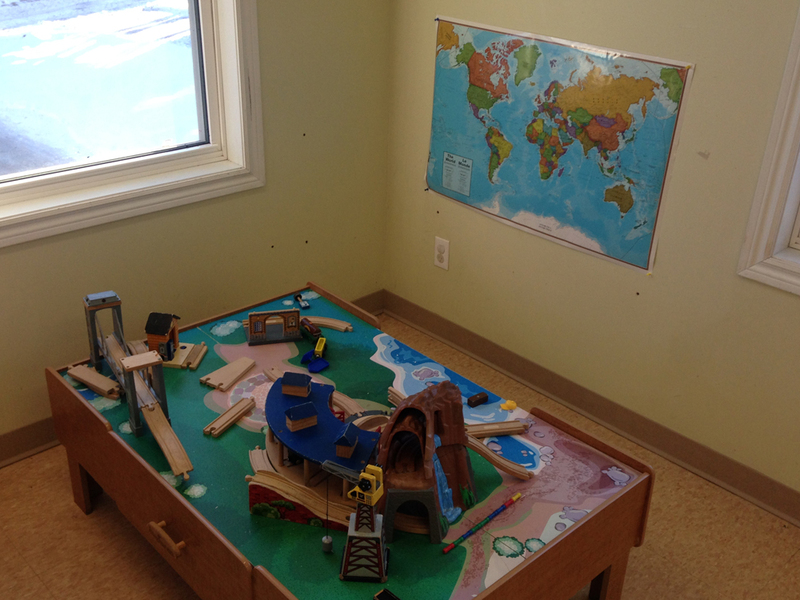 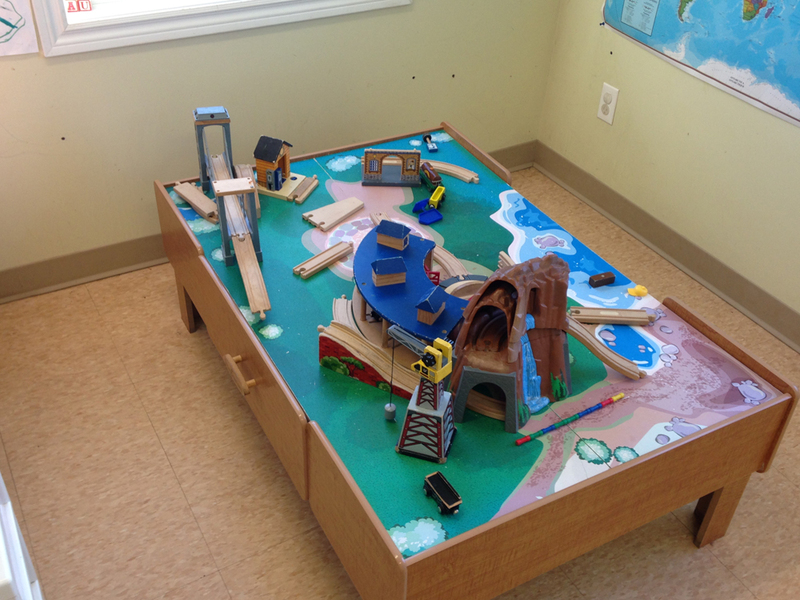 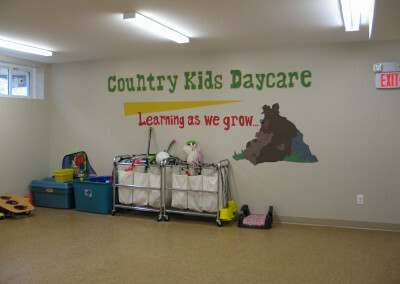 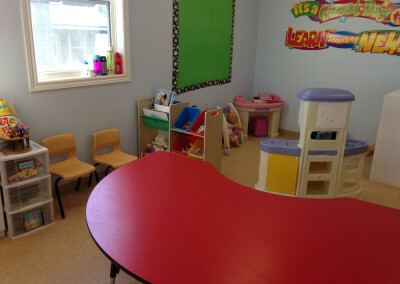 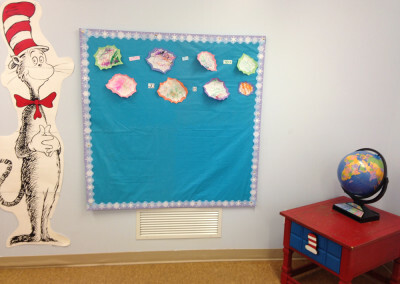 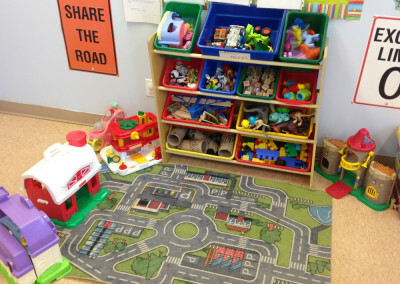 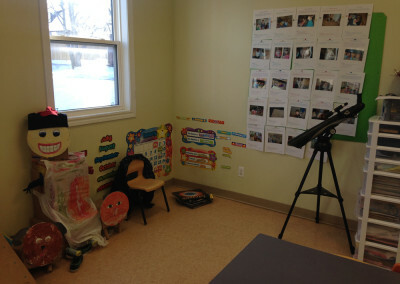 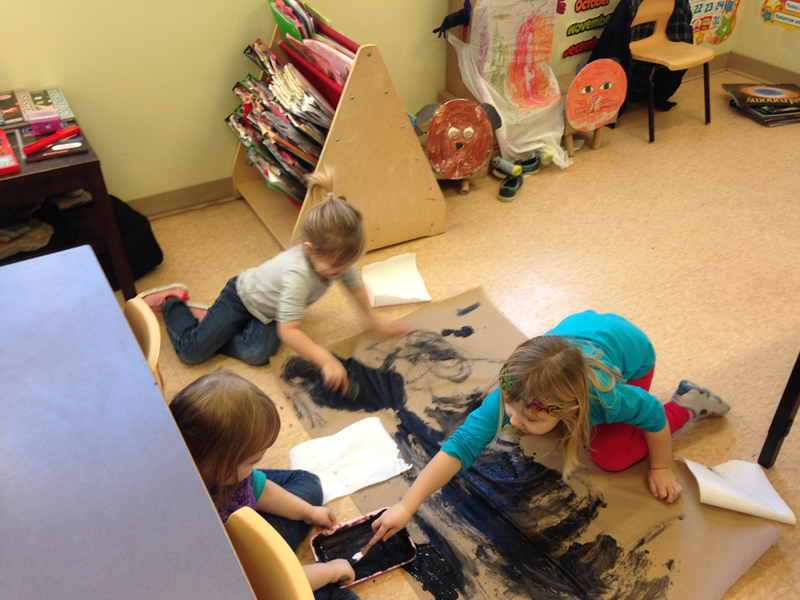 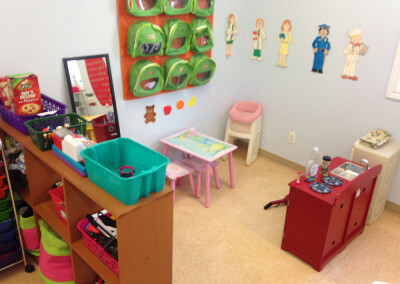 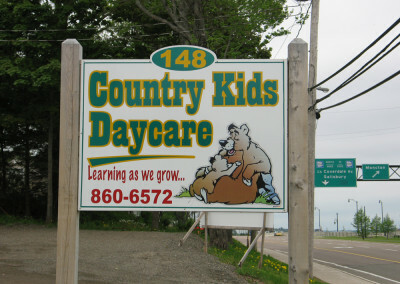 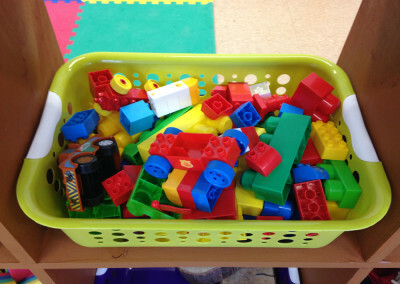 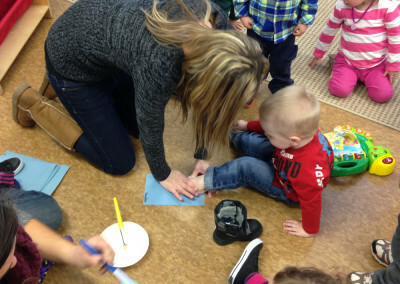 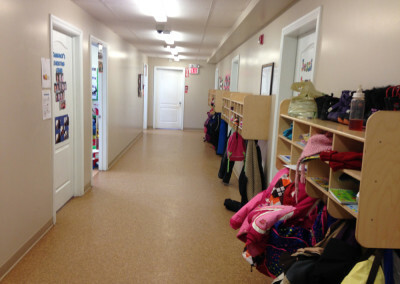 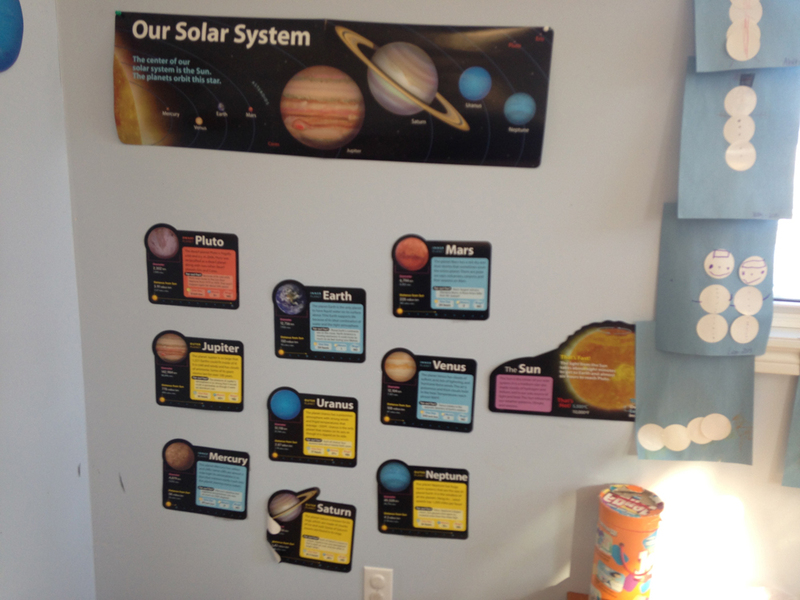 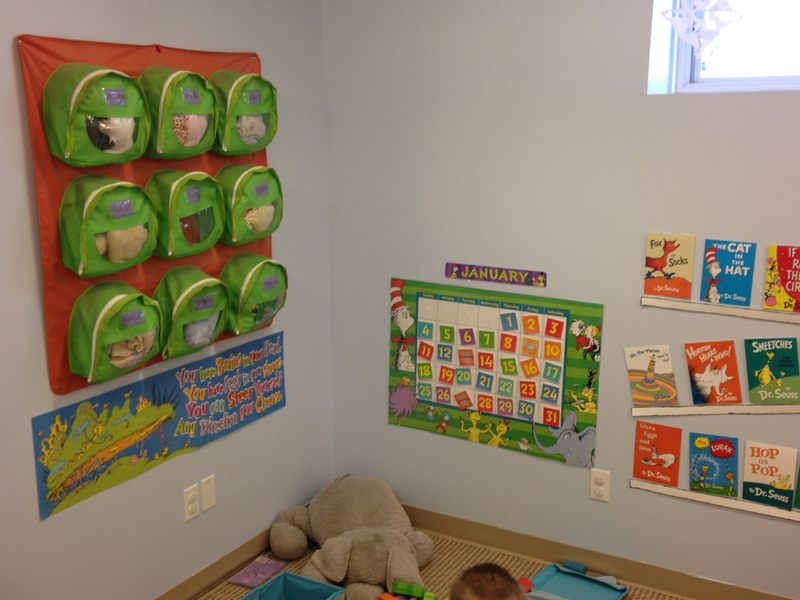 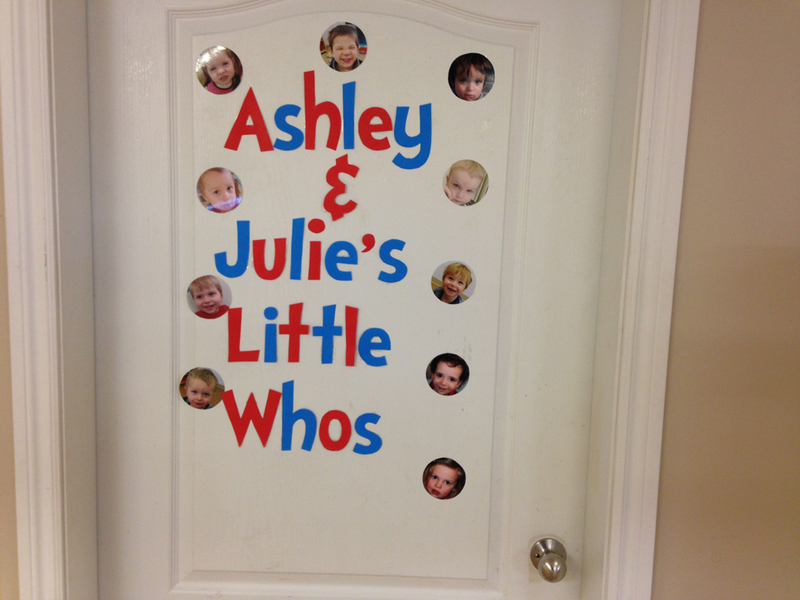 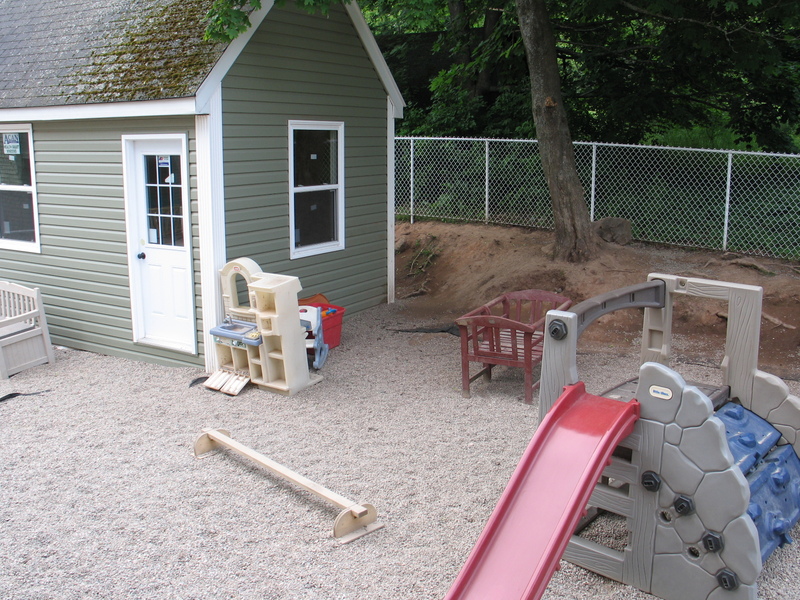 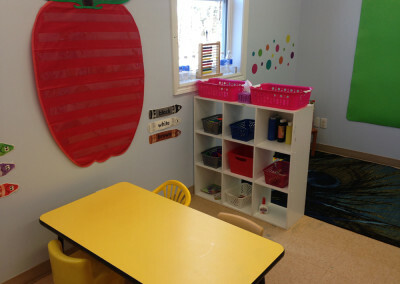 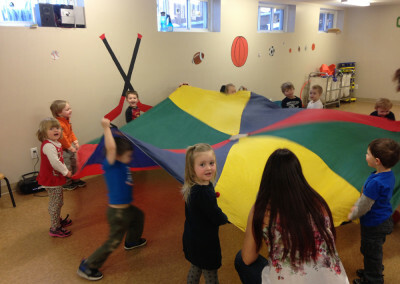 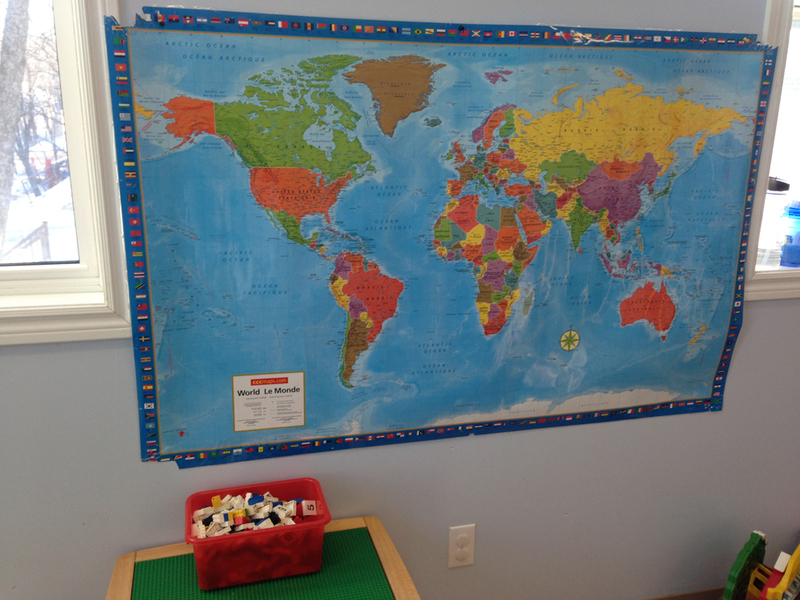 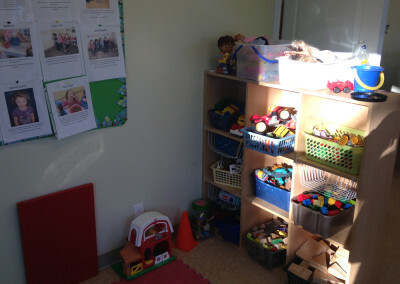 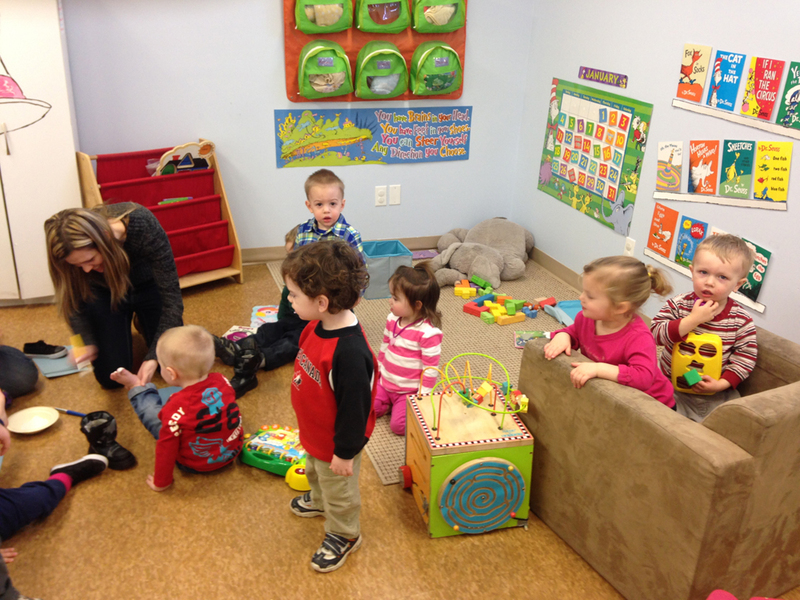 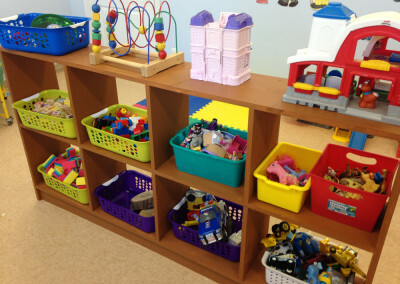 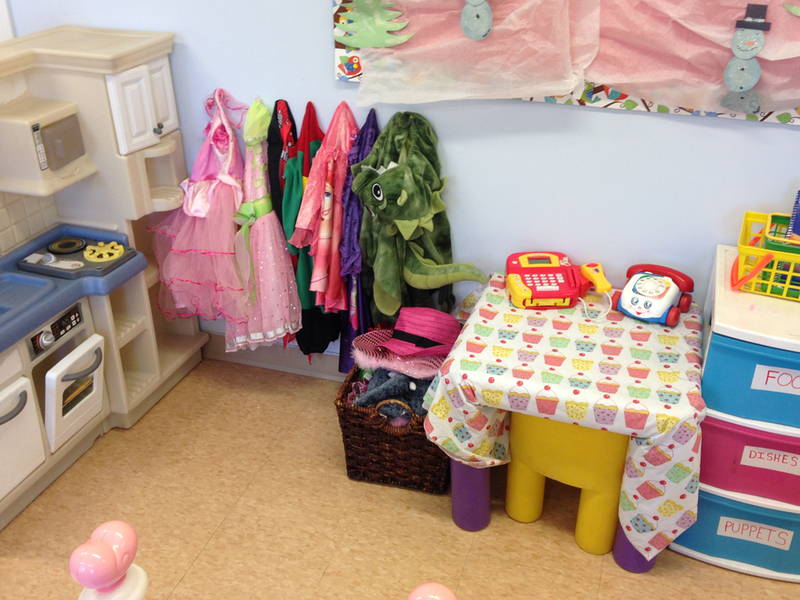 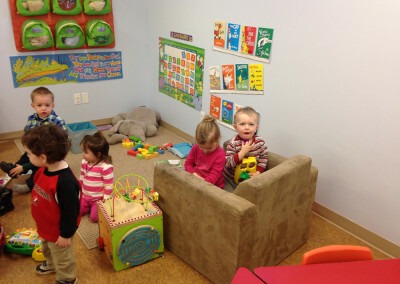 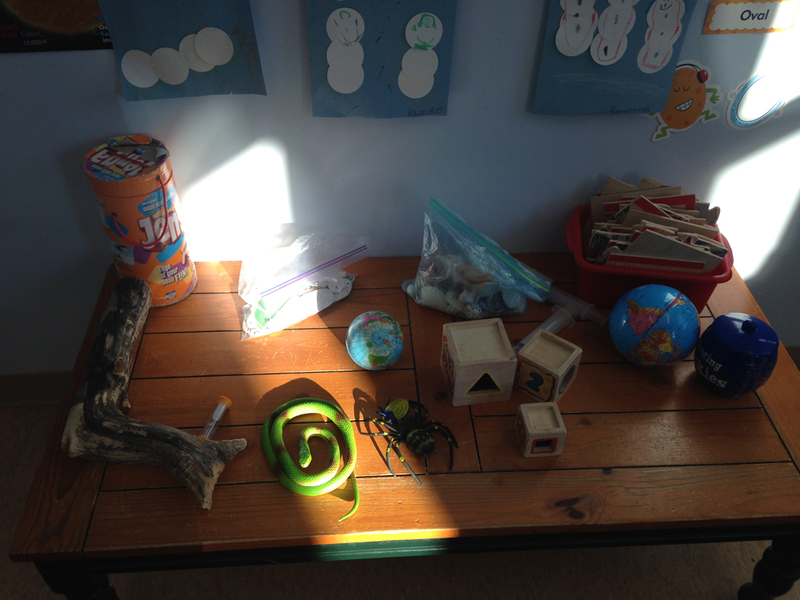 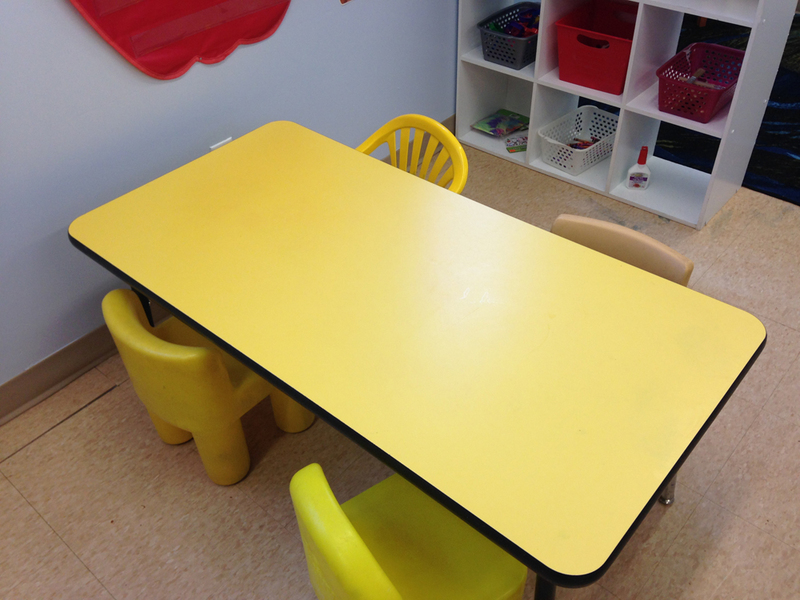 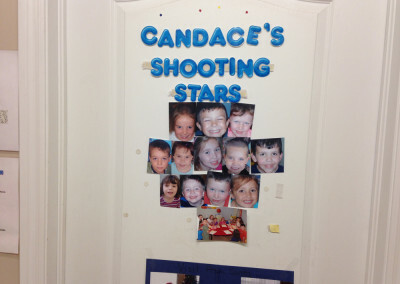 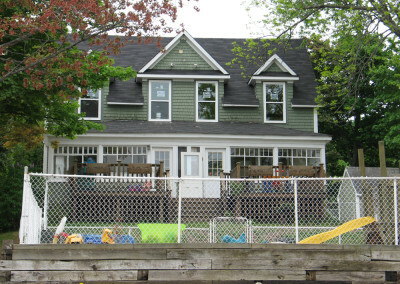 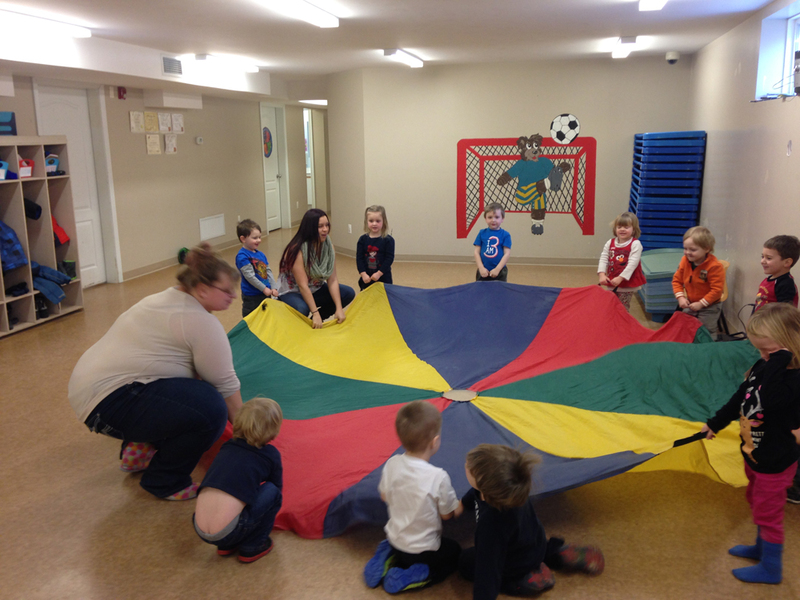 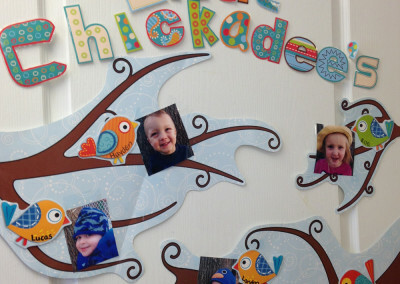 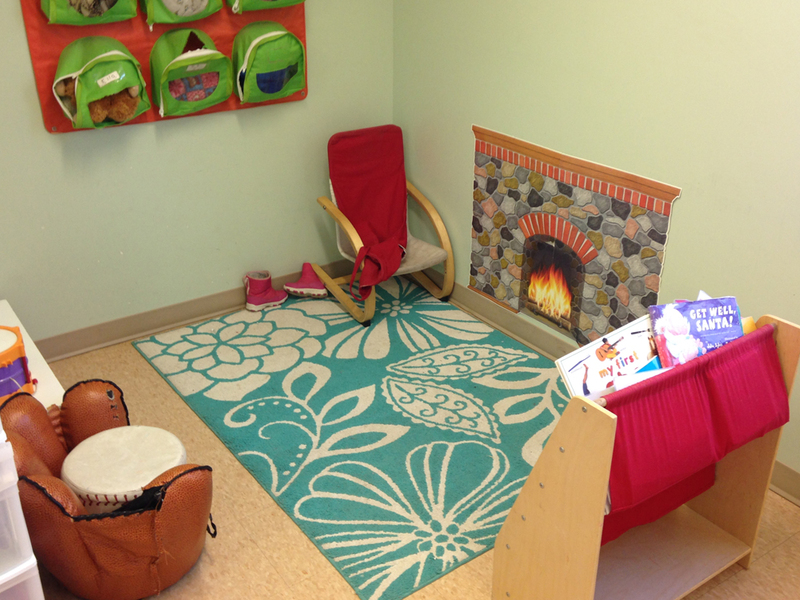 Through our photo gallery, you can understand the size and layout of our daycare. 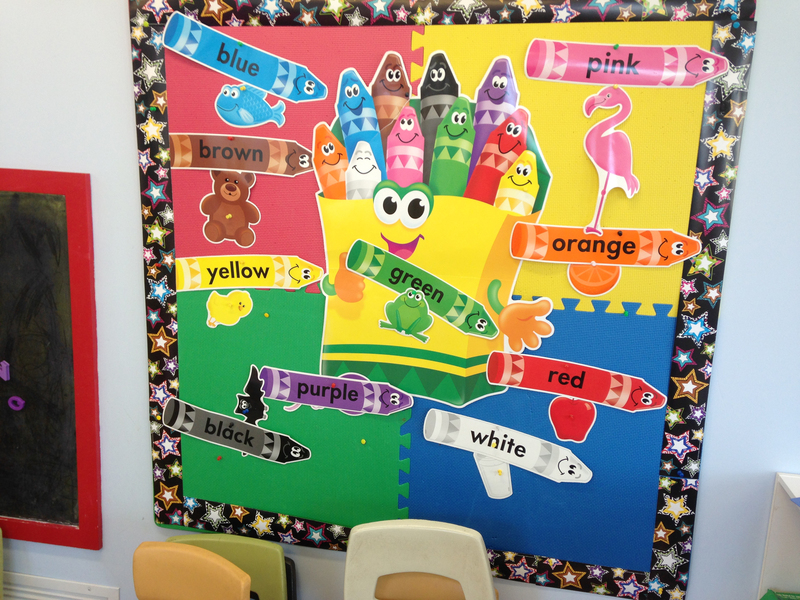 In each of our 10 rooms, we have a Block Area, Art Area, Manipulative Area (motor skills and eye co-ordination), Dress Up Area and Book Area. 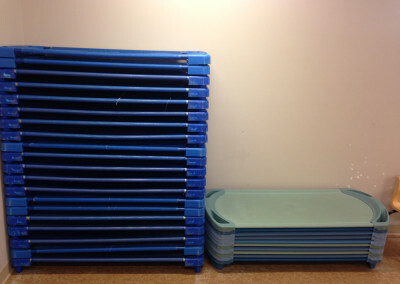 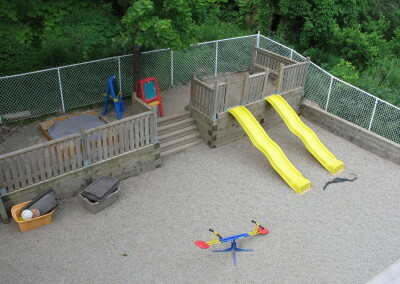 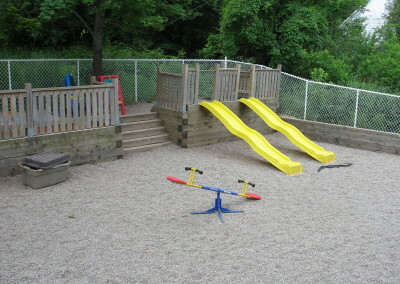 We also have a great Gym Area for physical activity and 2 outdoor play areas.